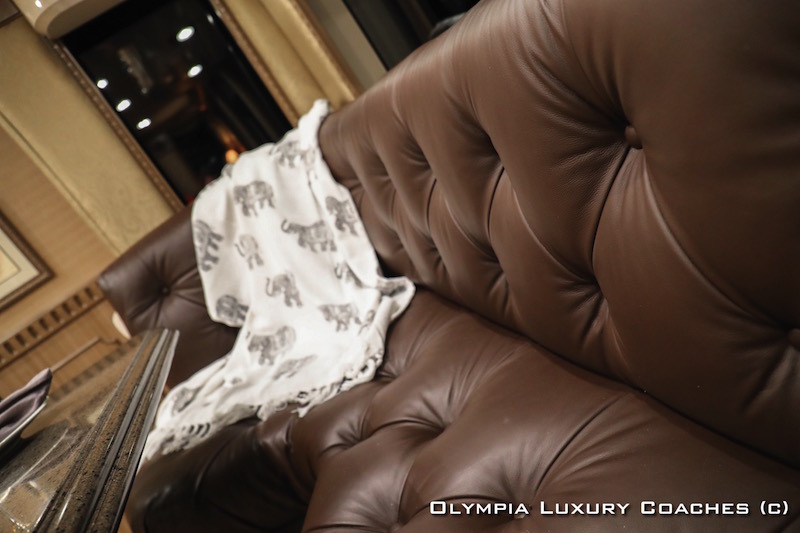 Dont' Miss This Coach ! 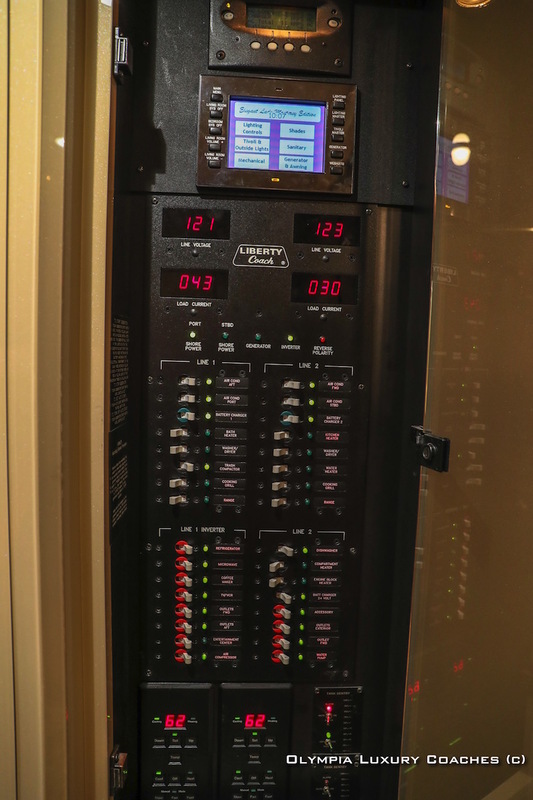 Documented Service Records & Updates ! 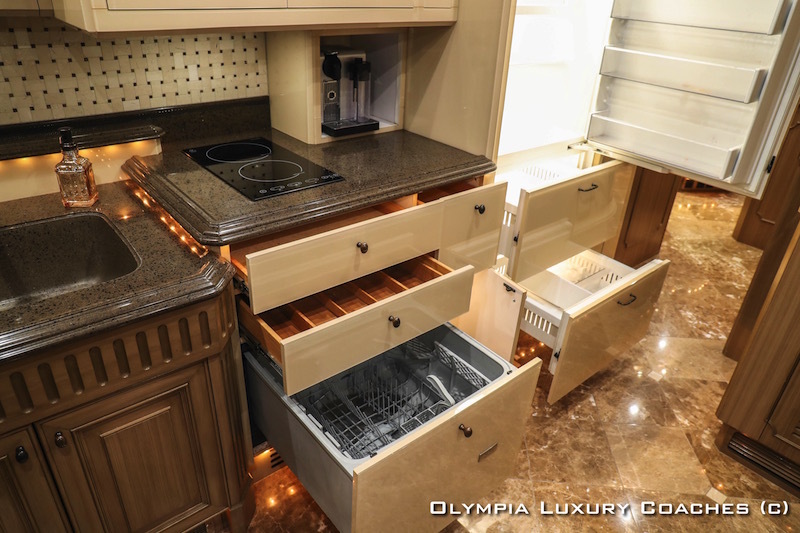 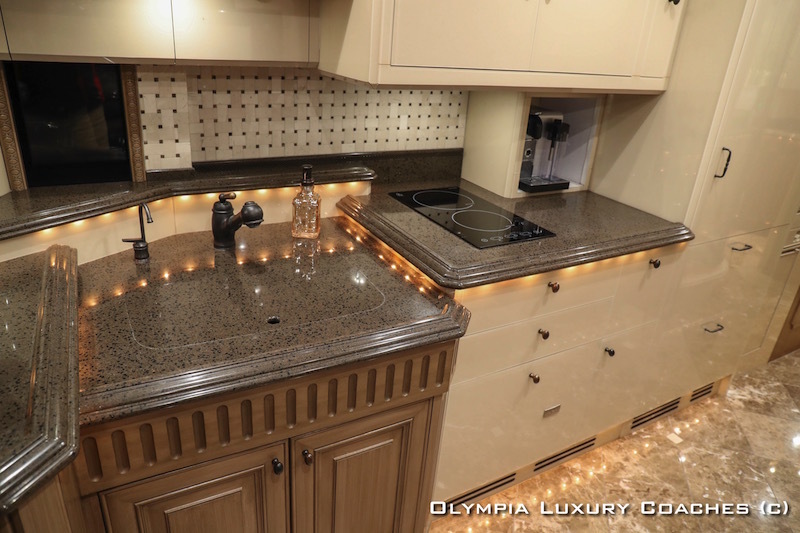 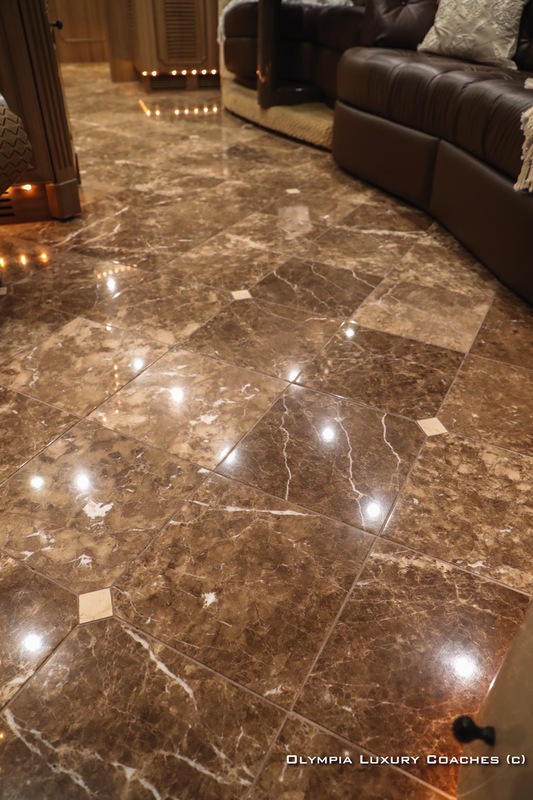 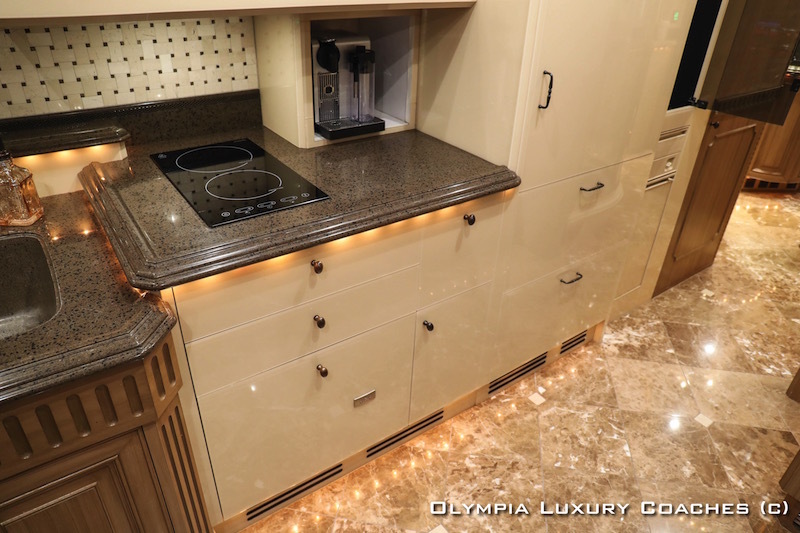 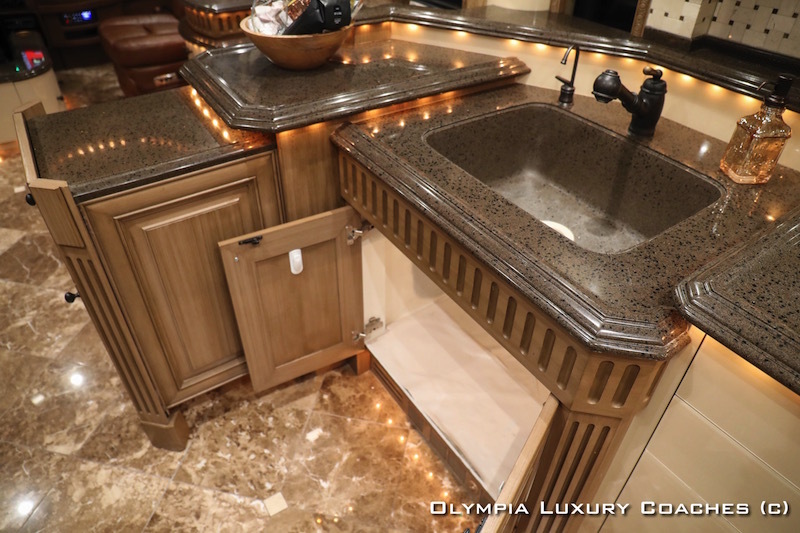 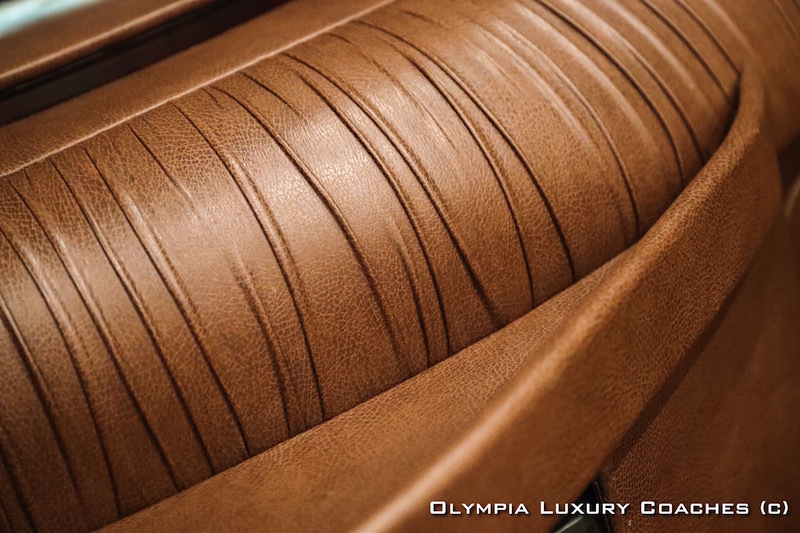 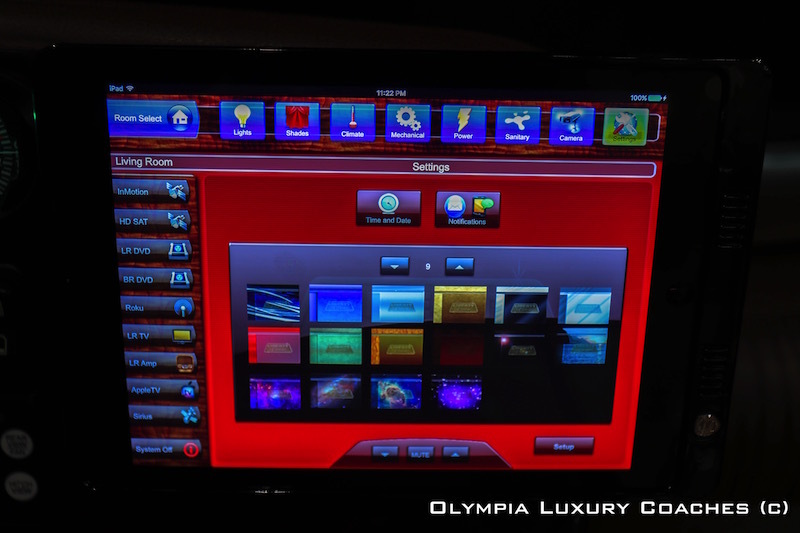 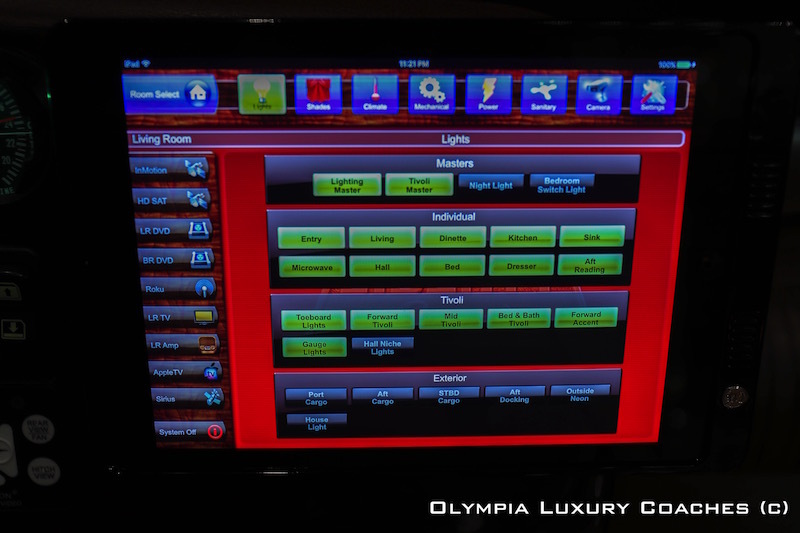 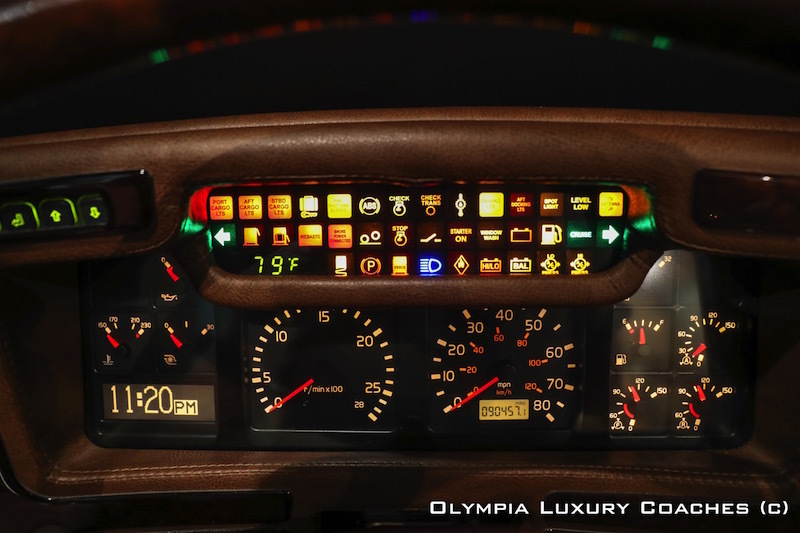 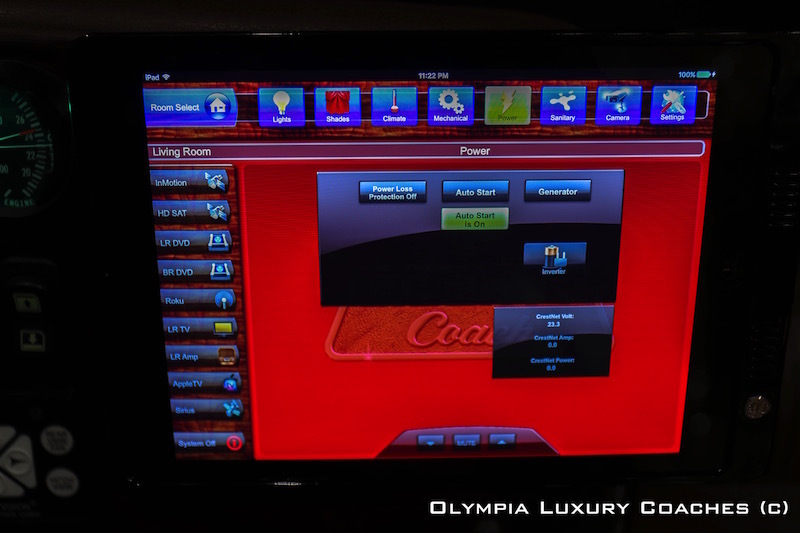 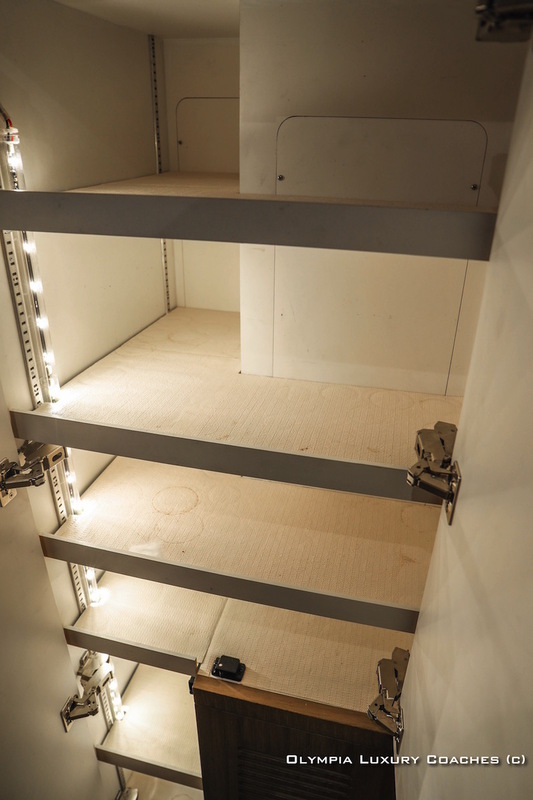 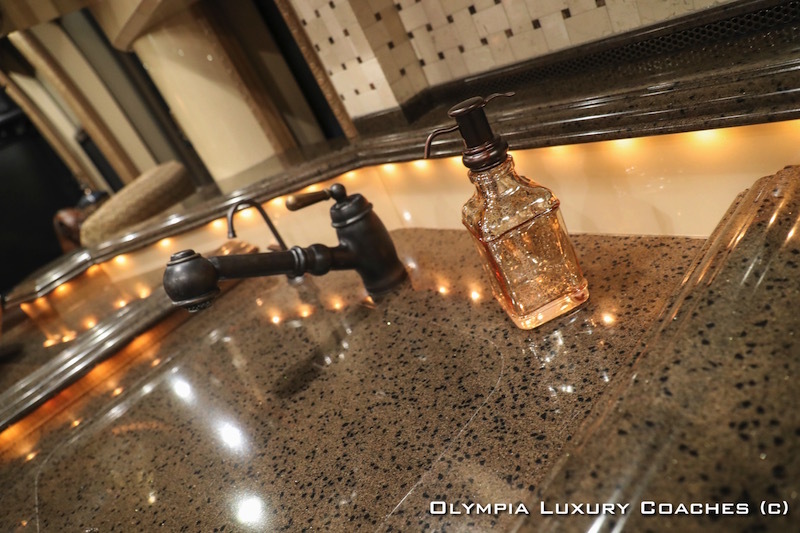 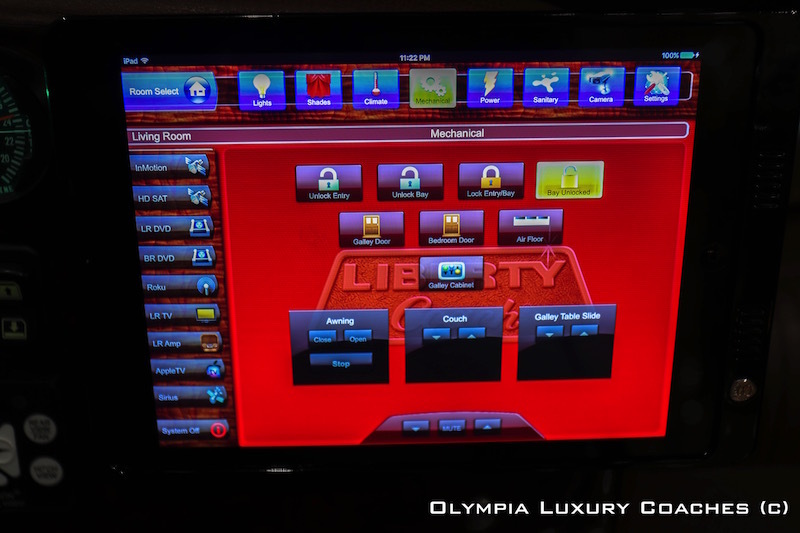 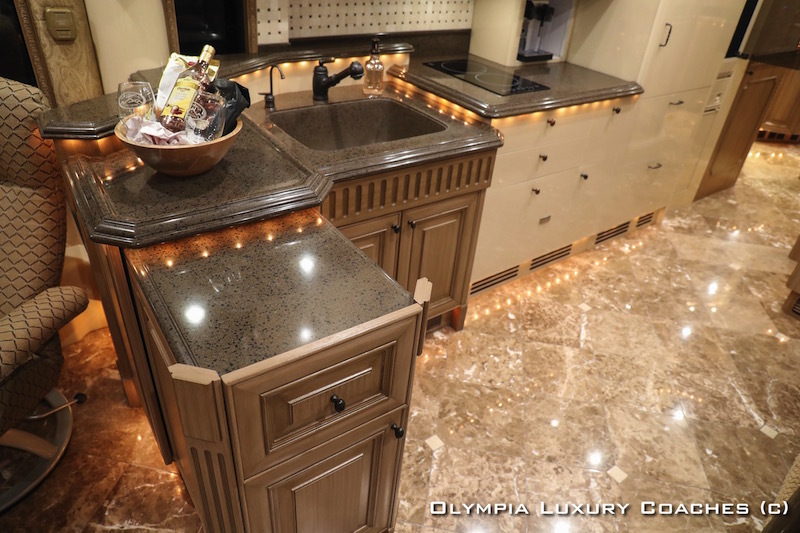 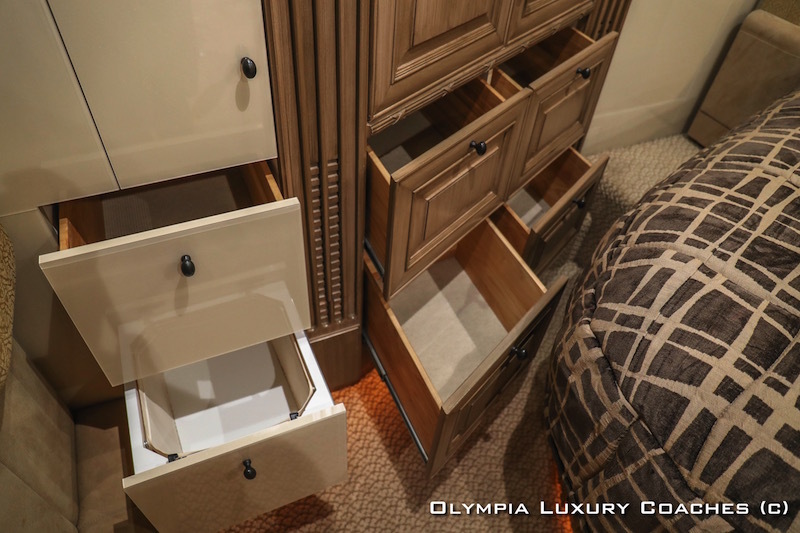 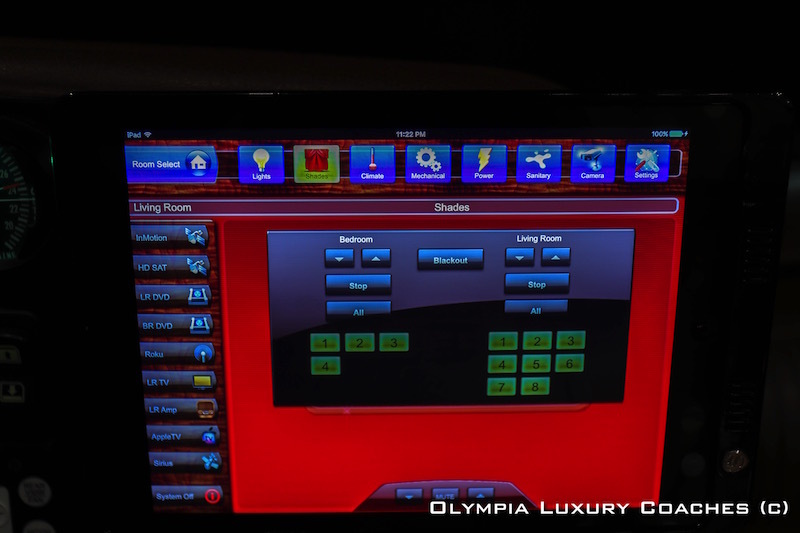 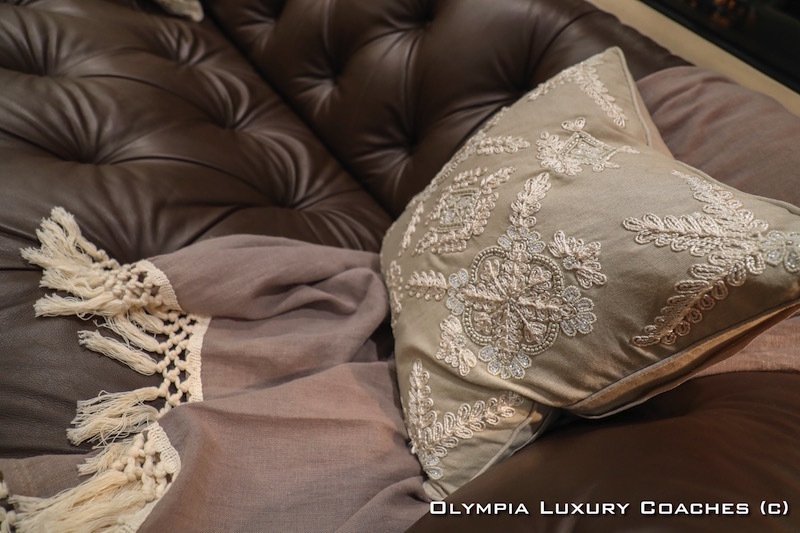 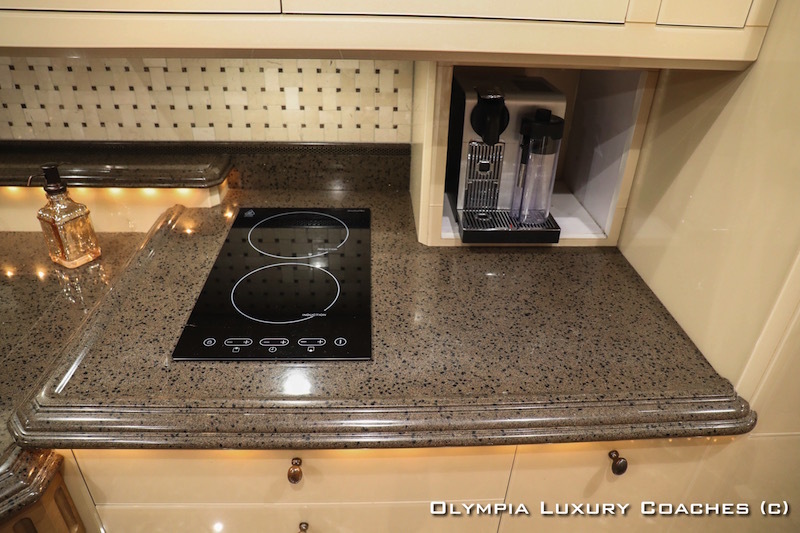 We take pride in our inventory and only represent the best! 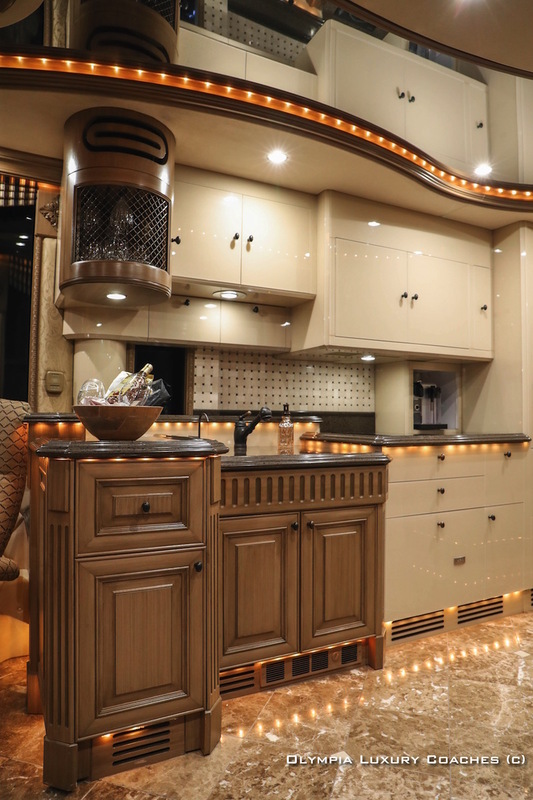 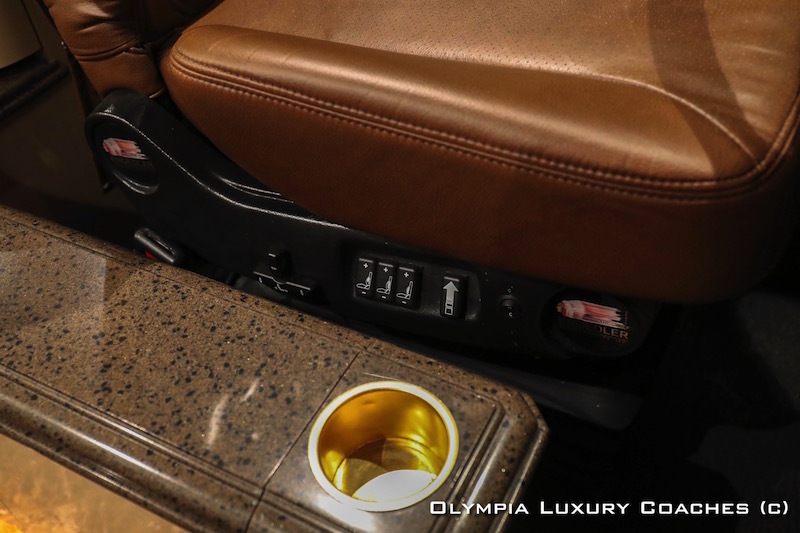 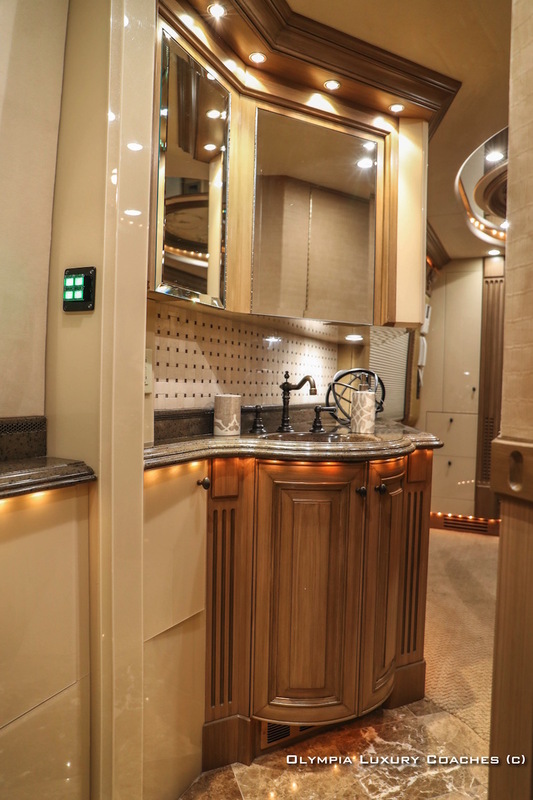 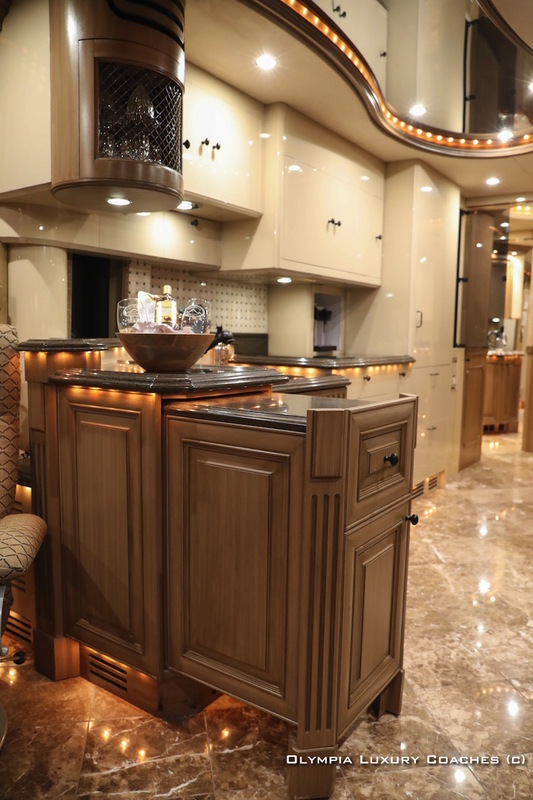 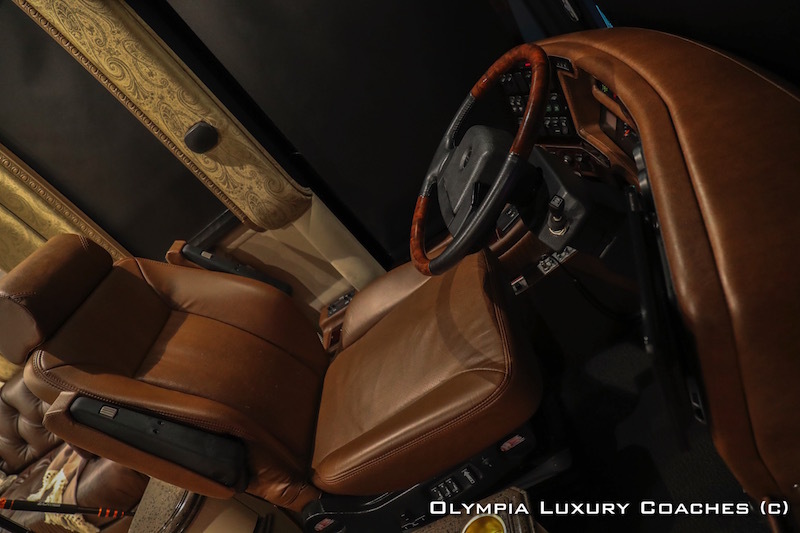 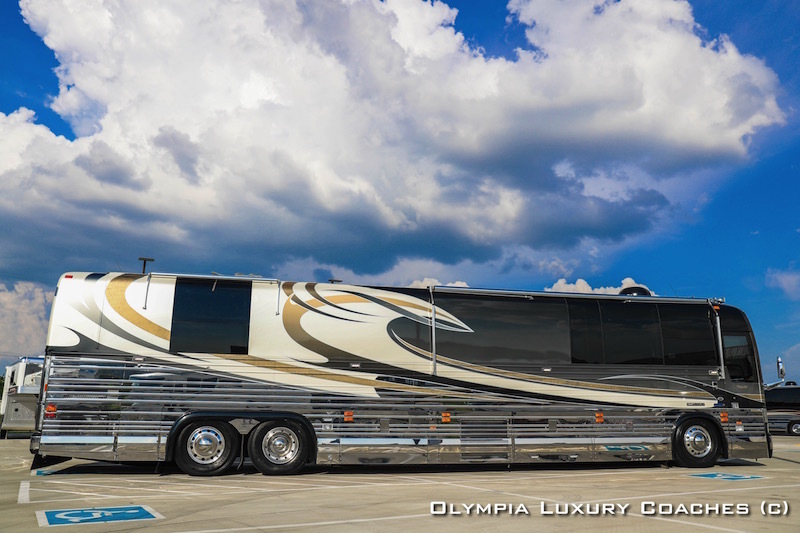 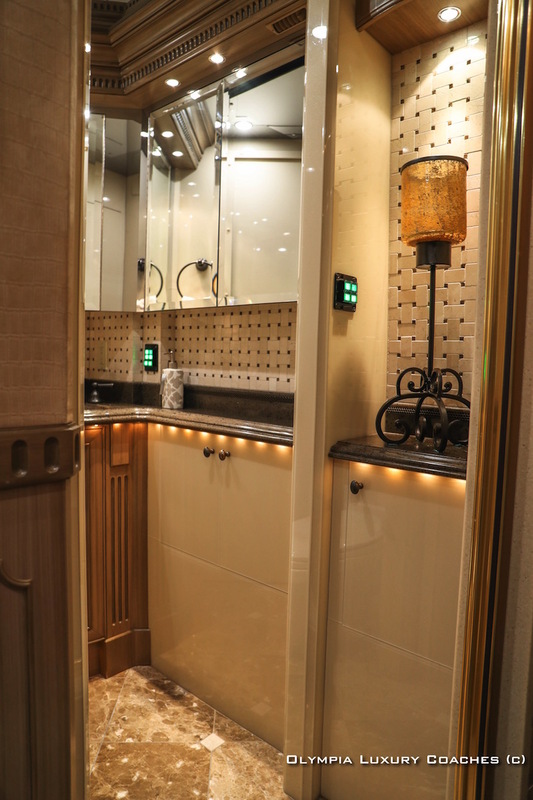 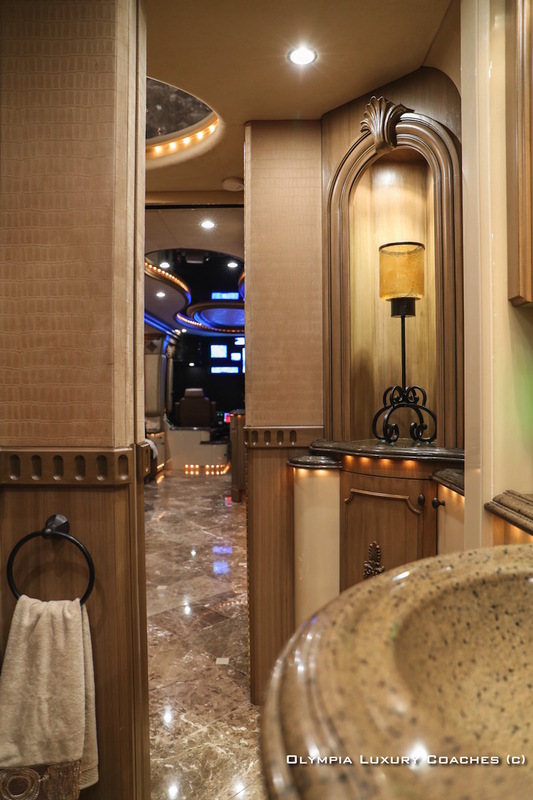 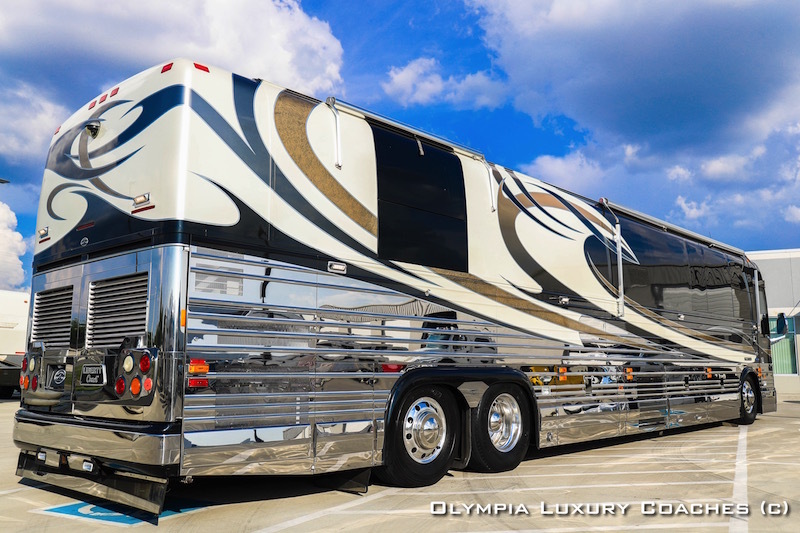 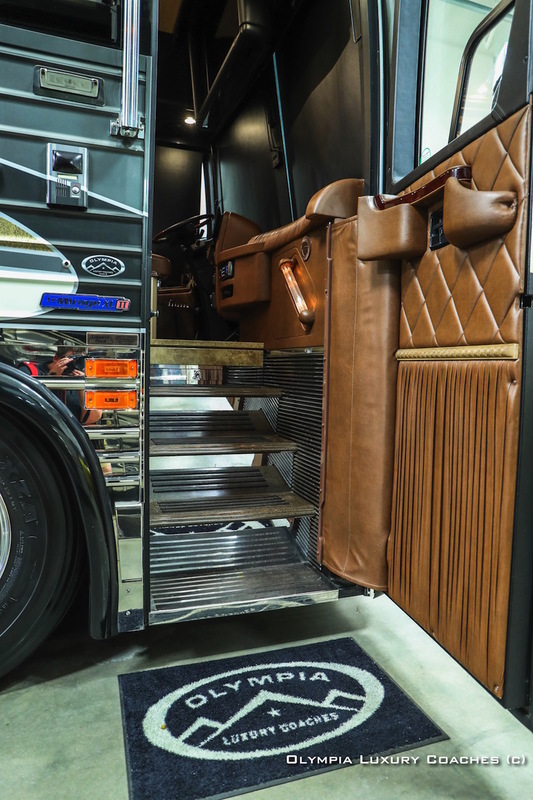 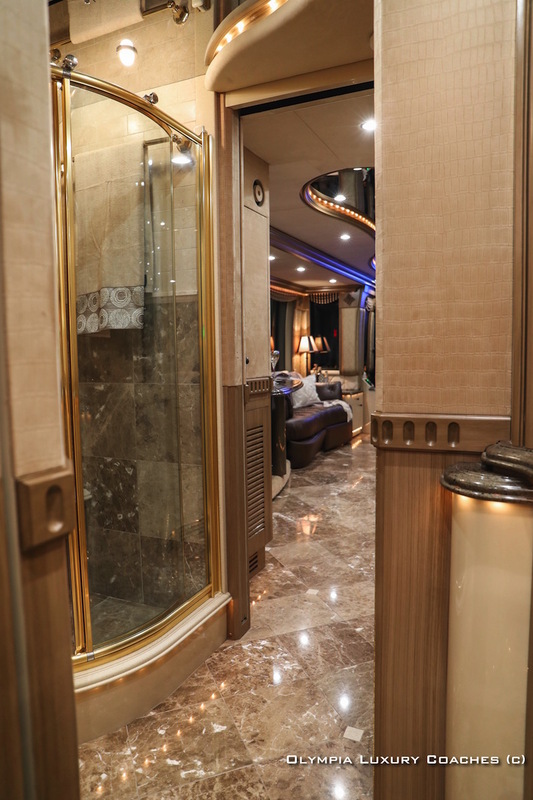 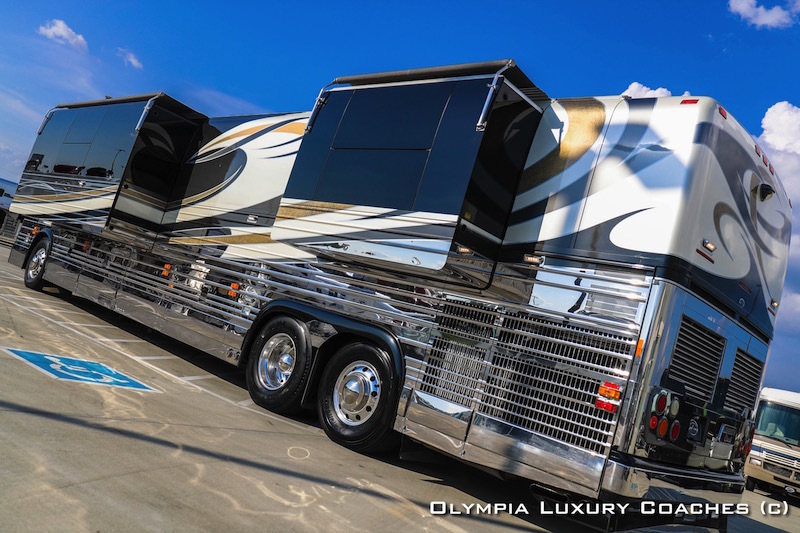 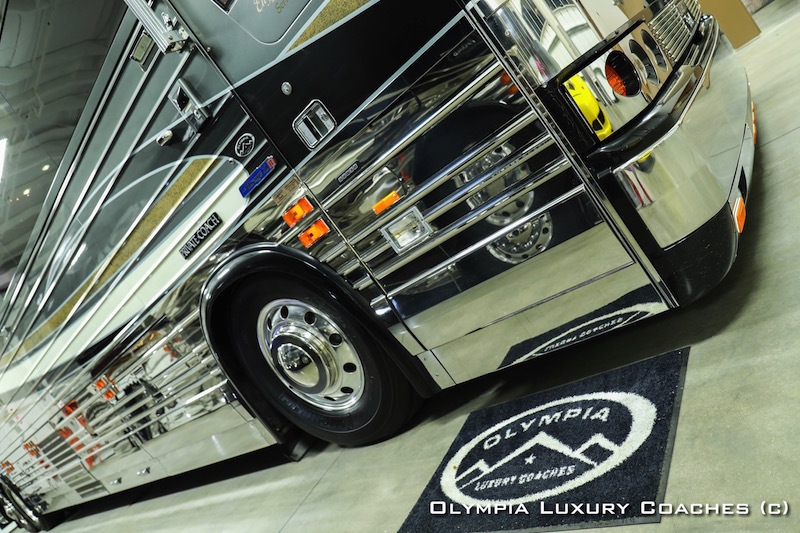 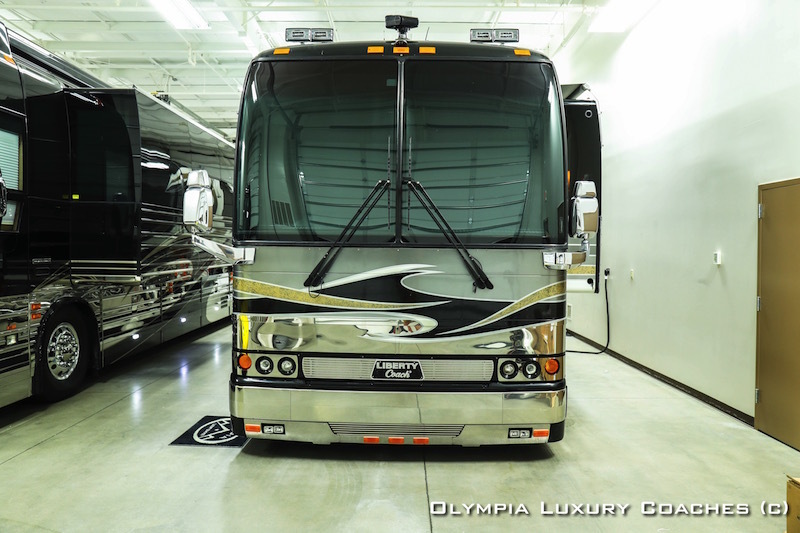 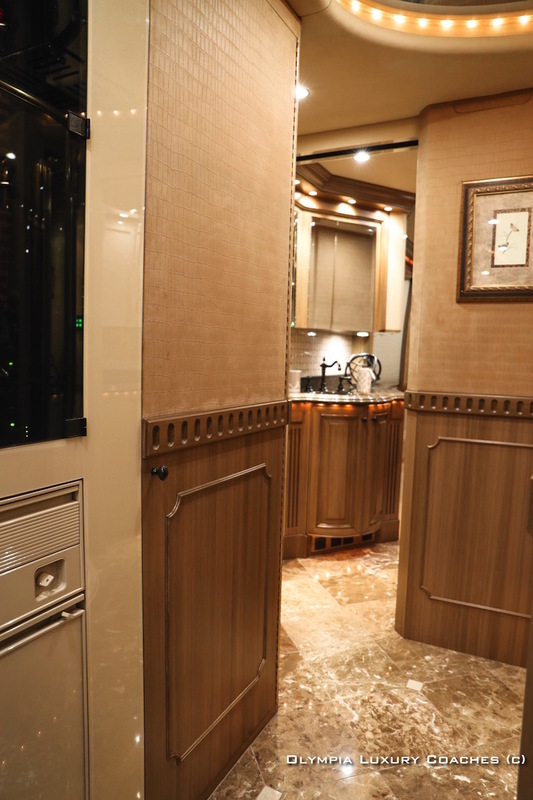 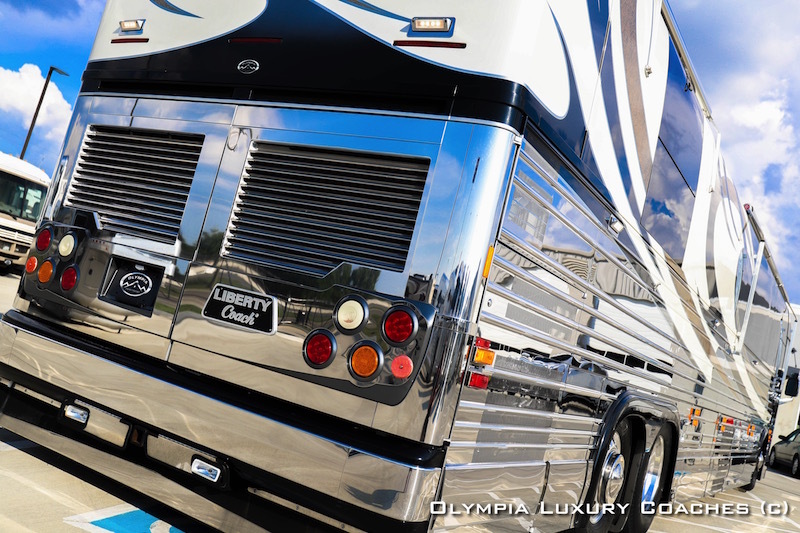 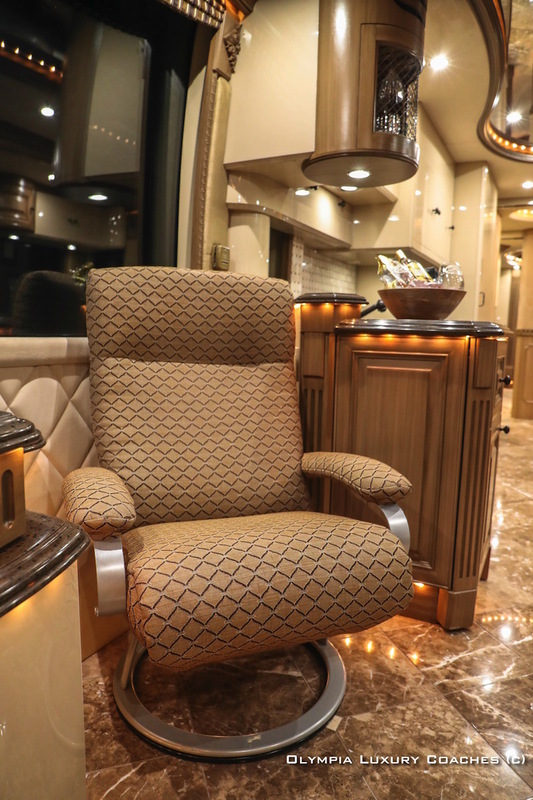 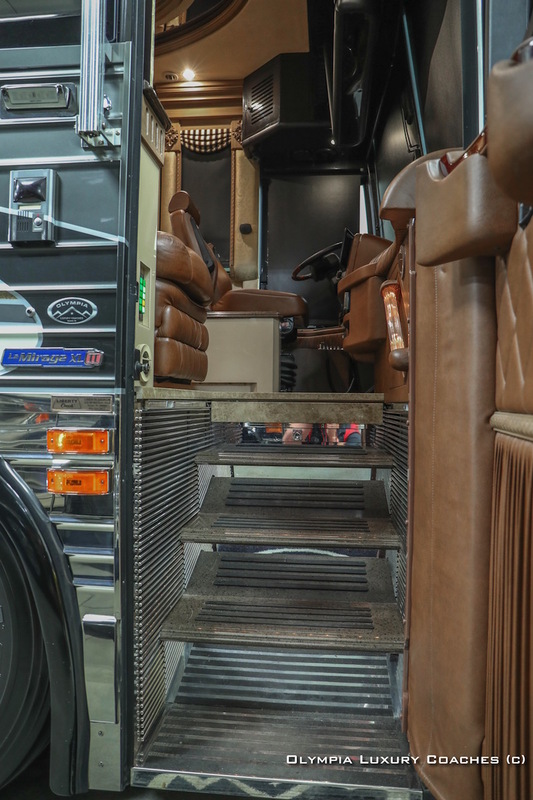 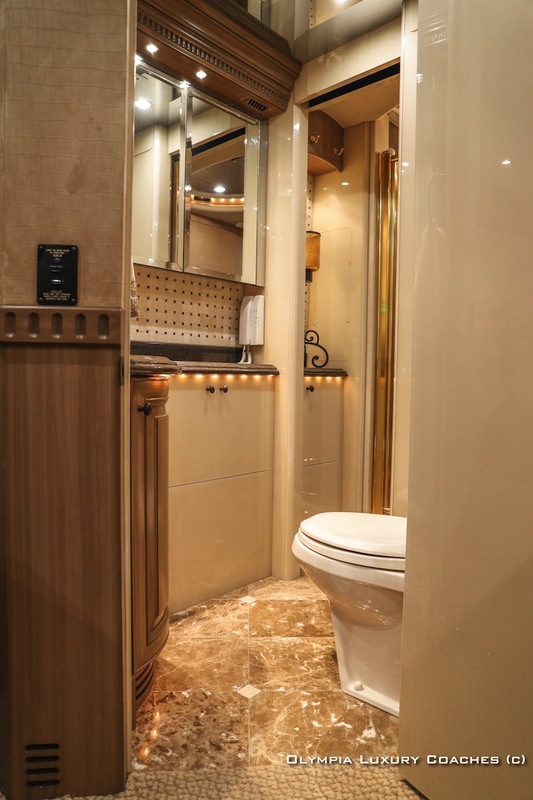 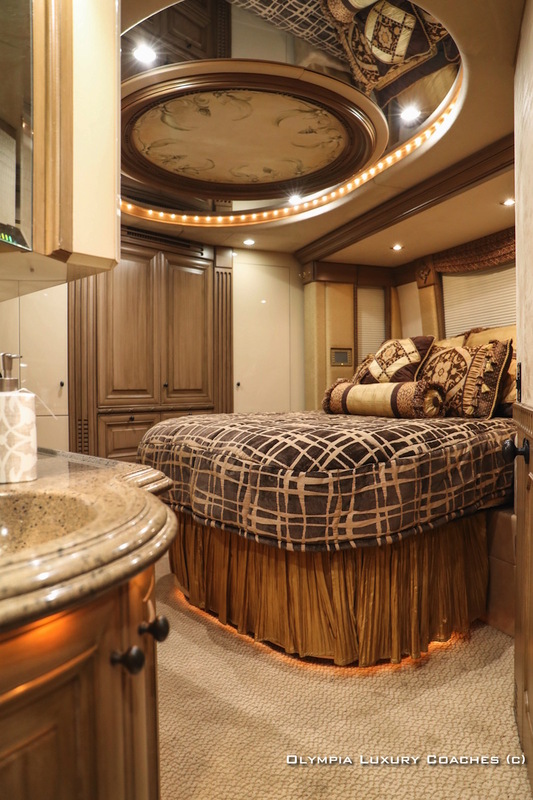 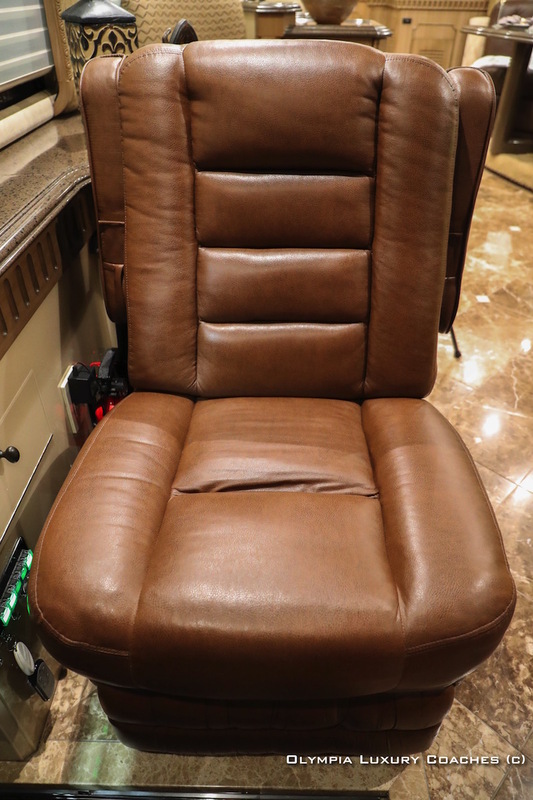 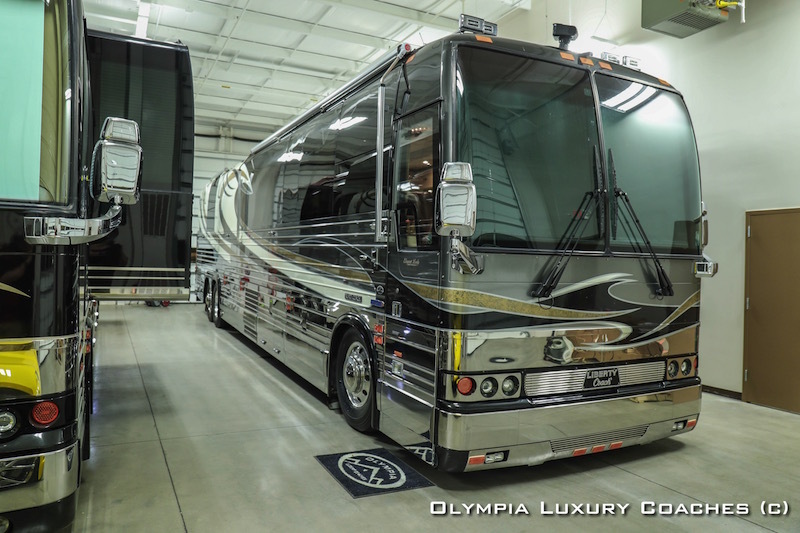 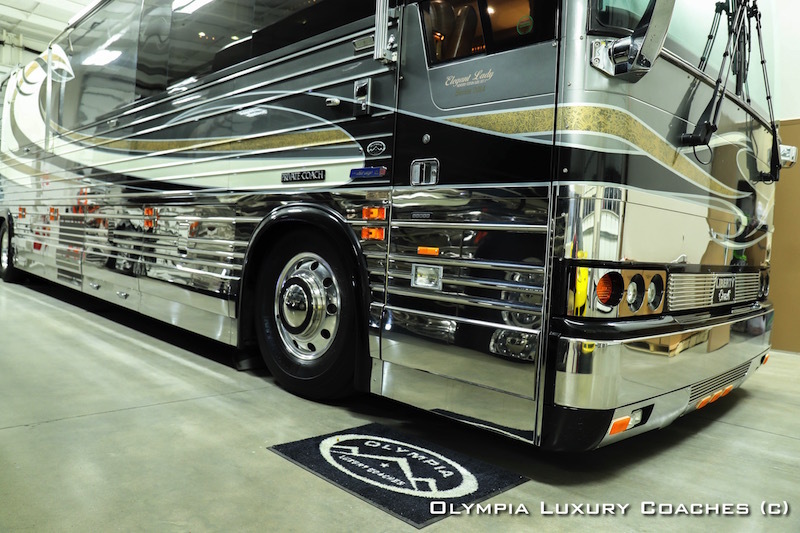 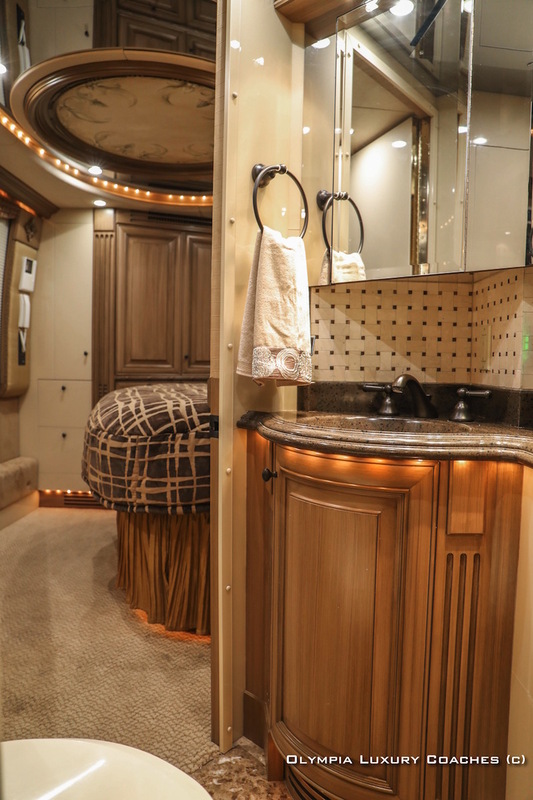 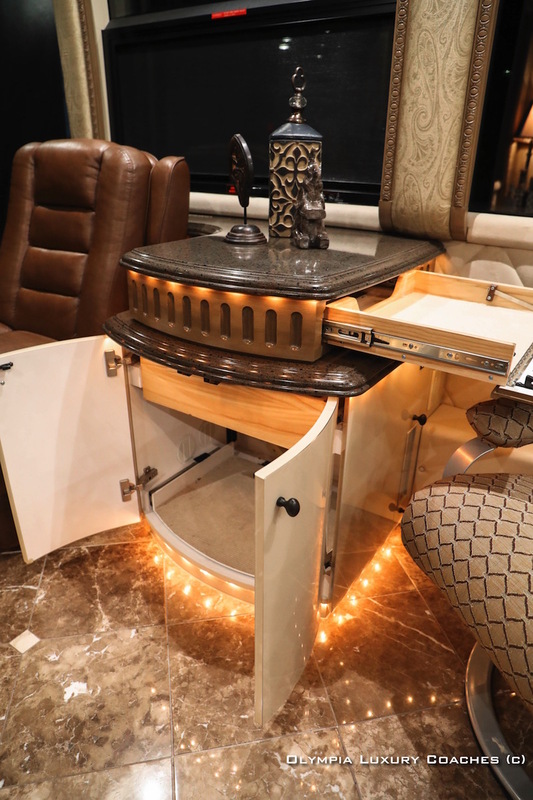 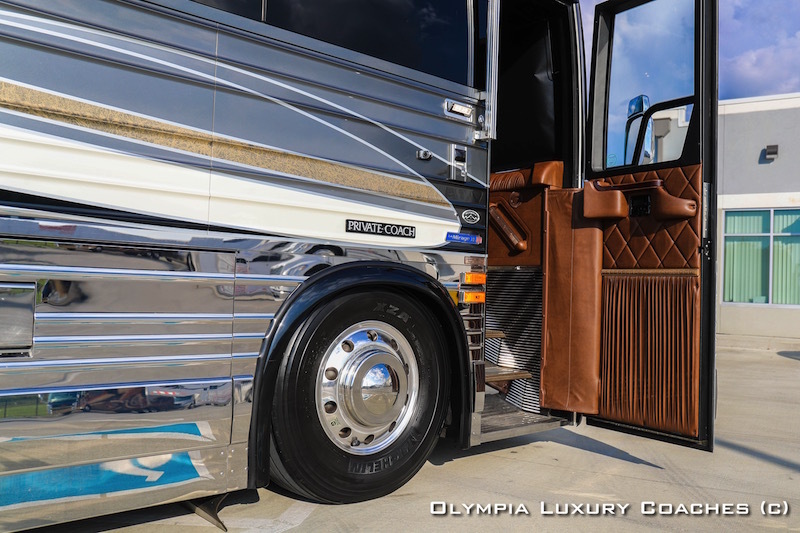 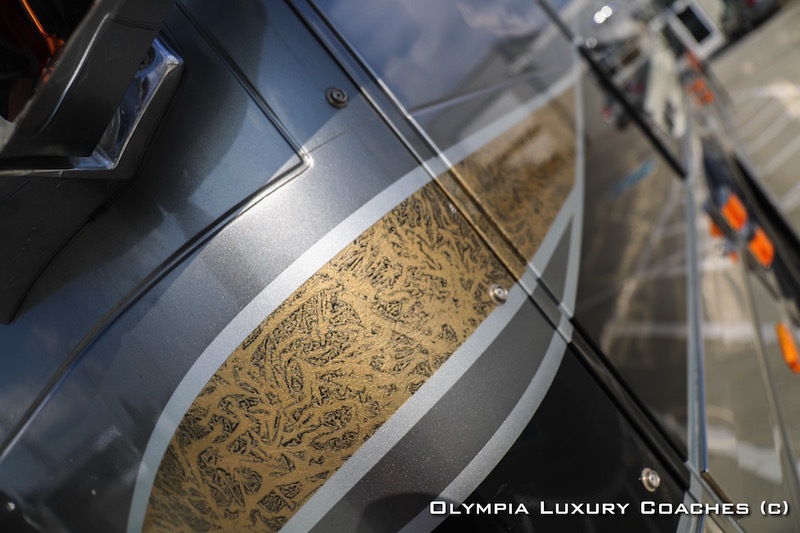 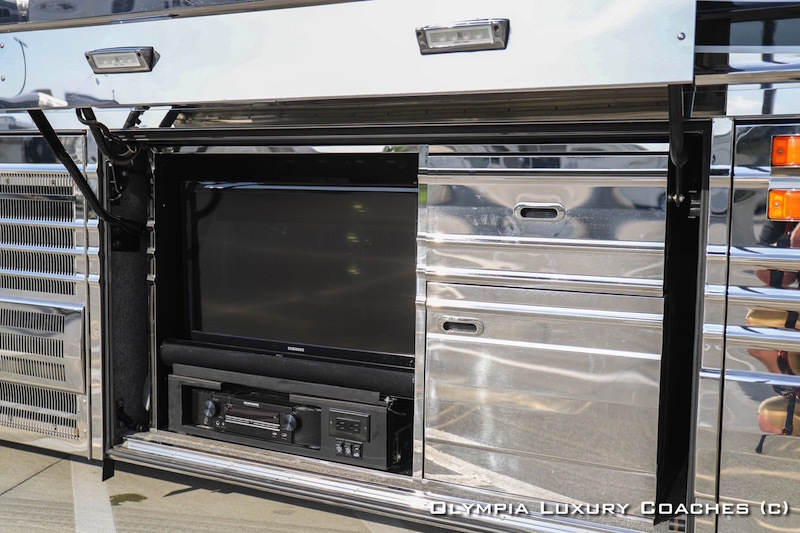 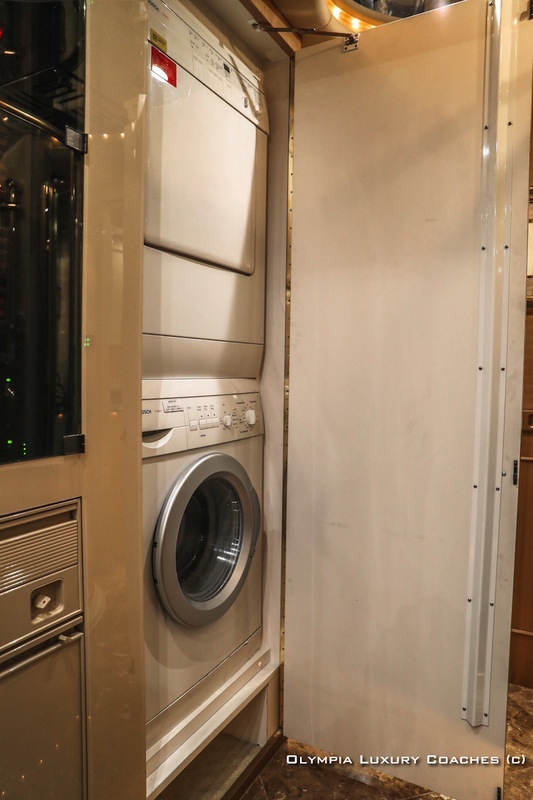 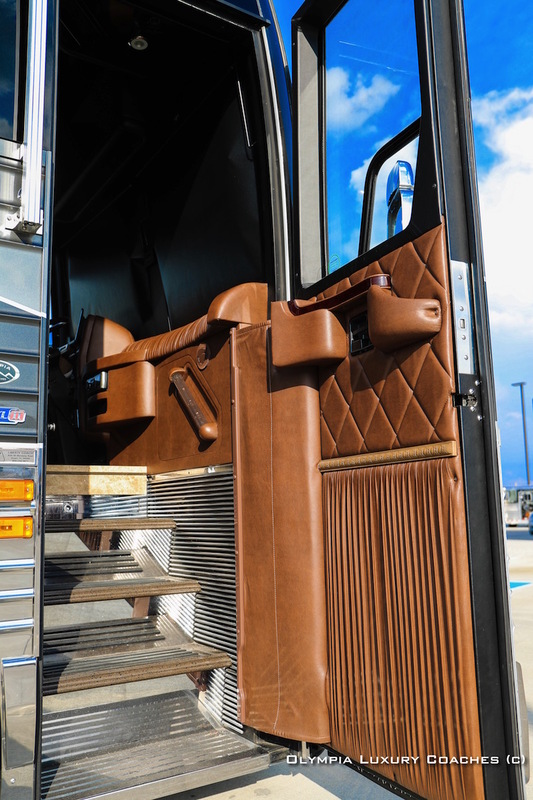 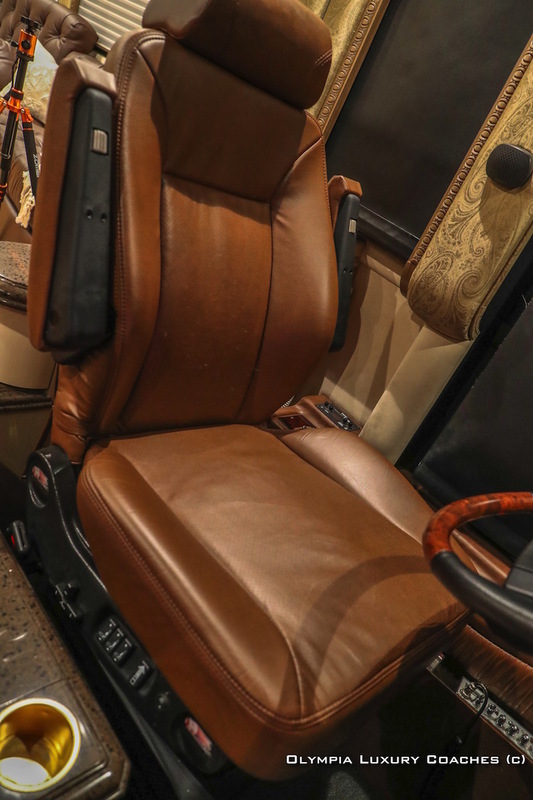 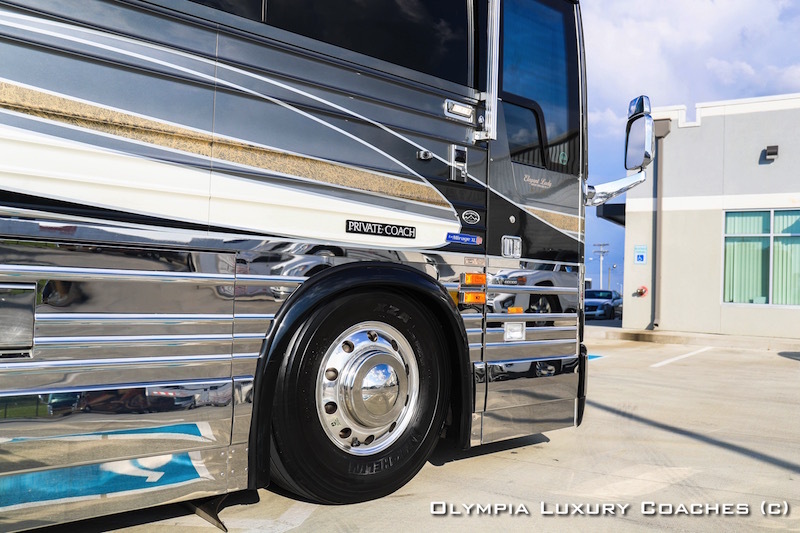 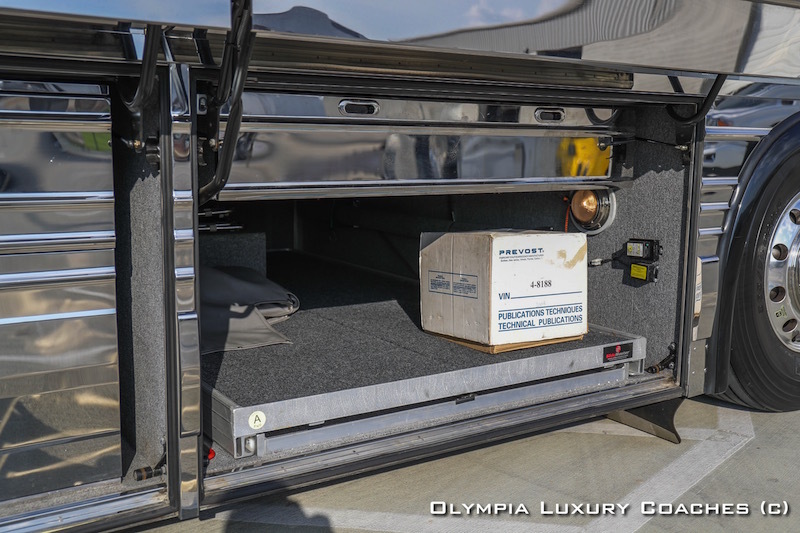 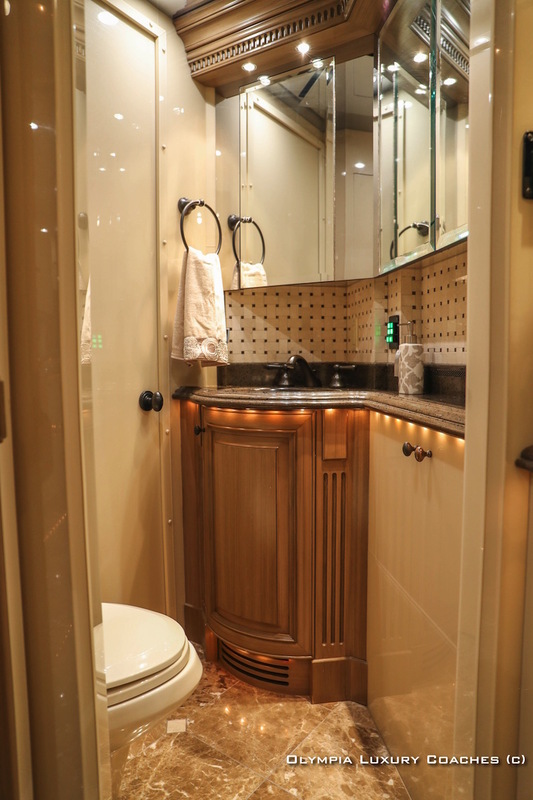 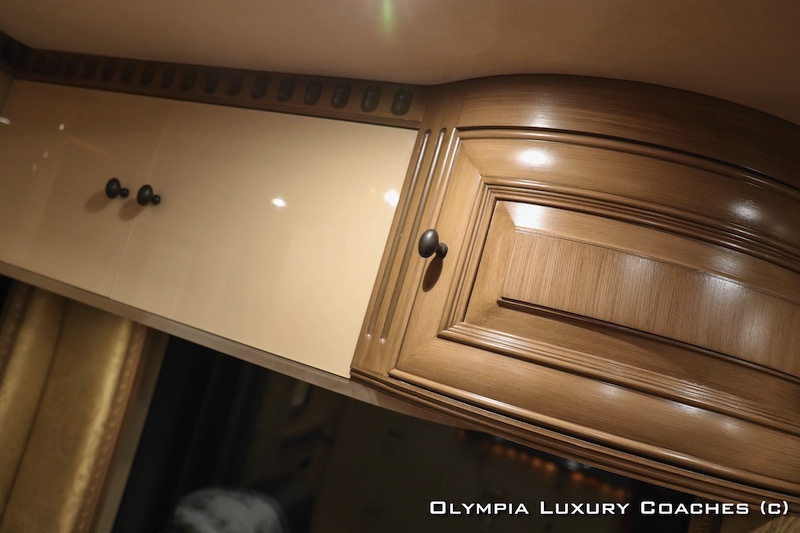 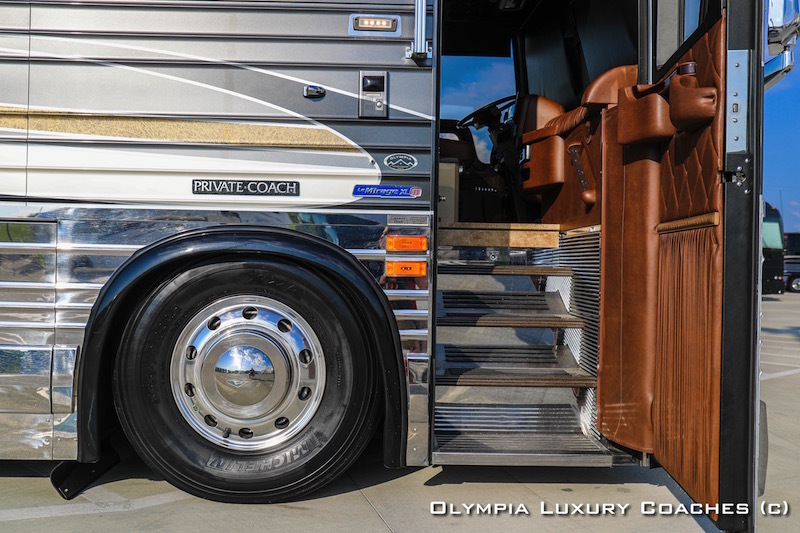 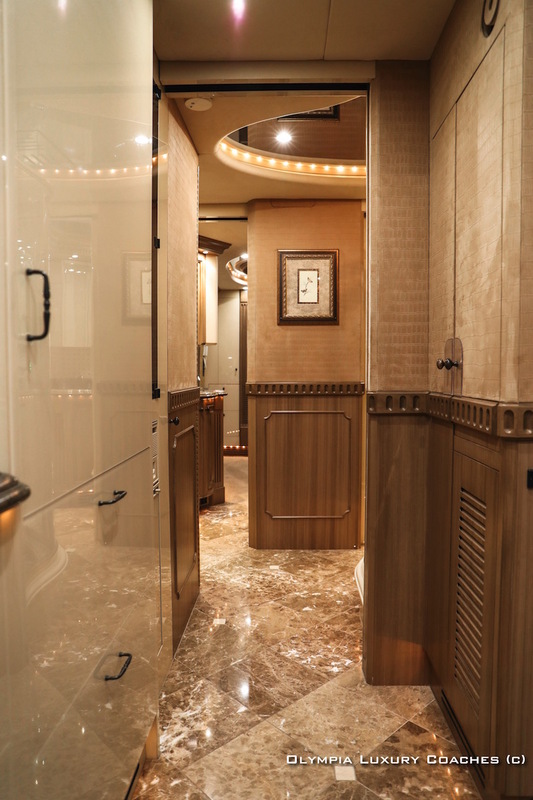 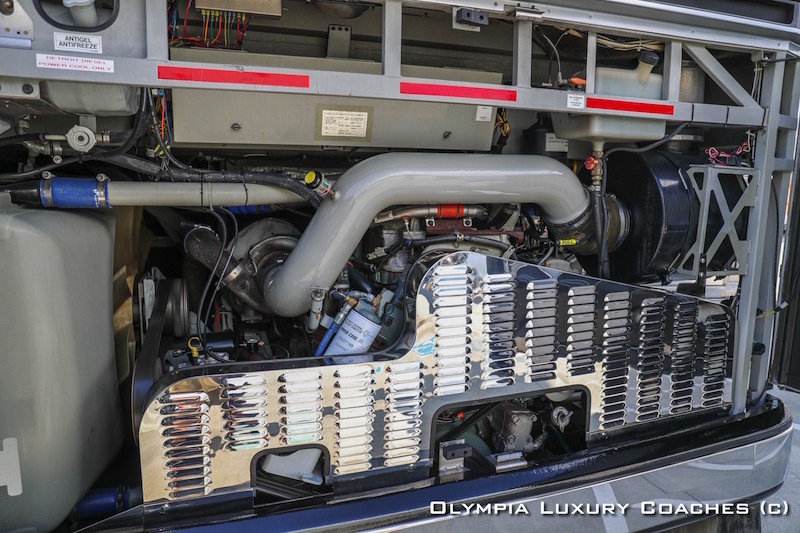 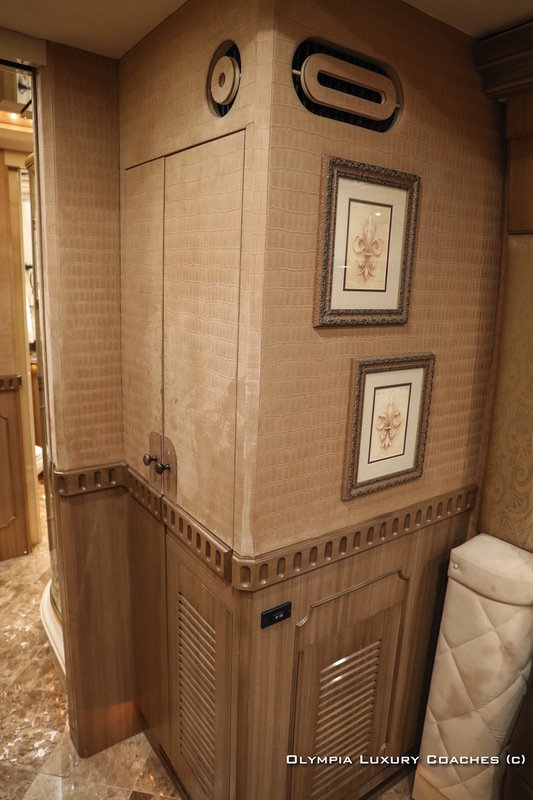 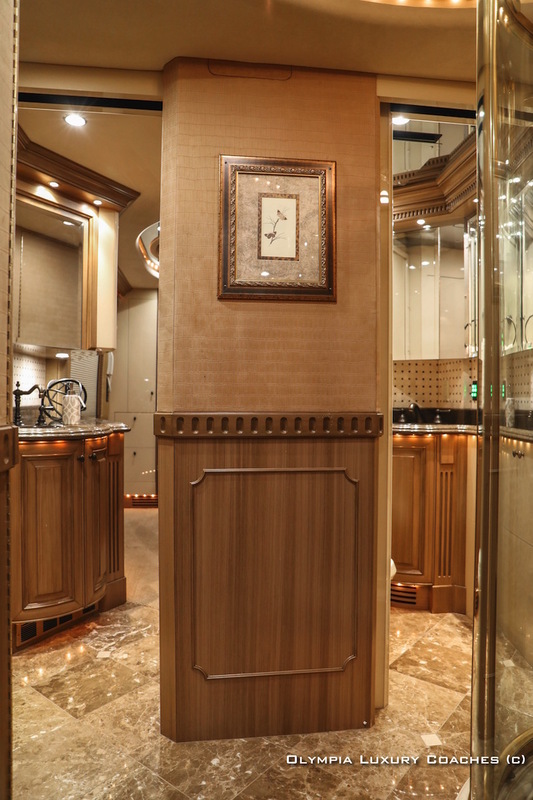 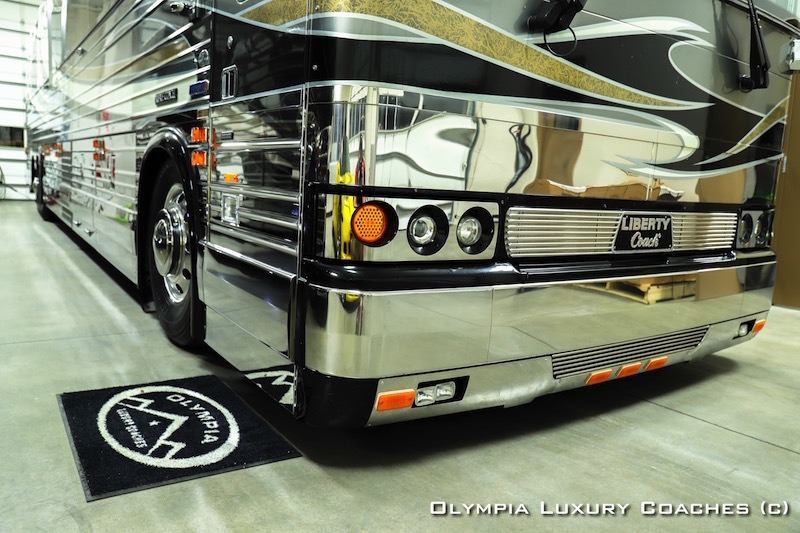 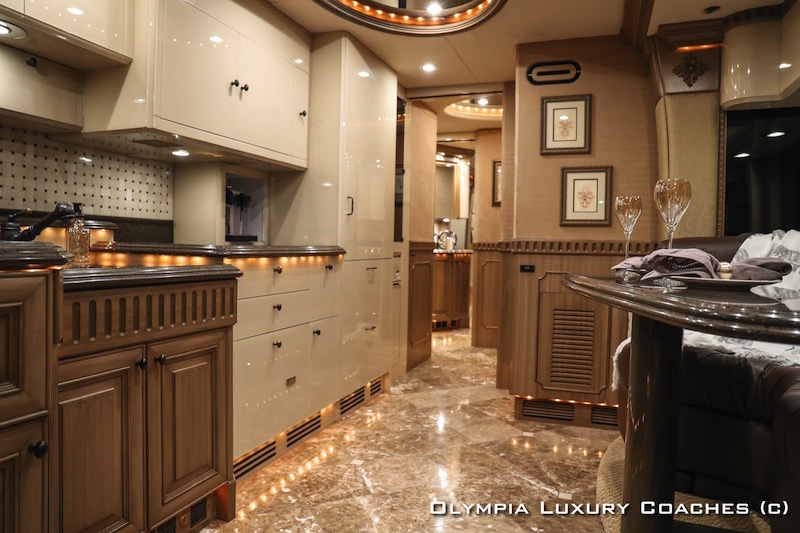 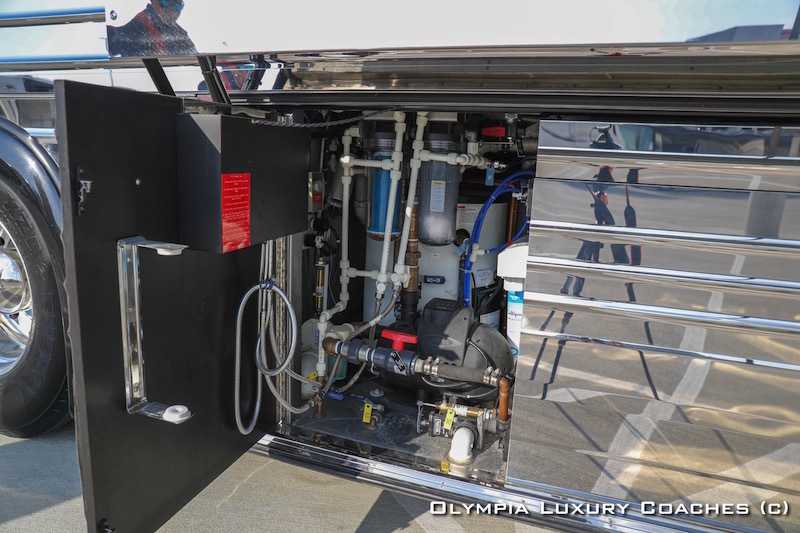 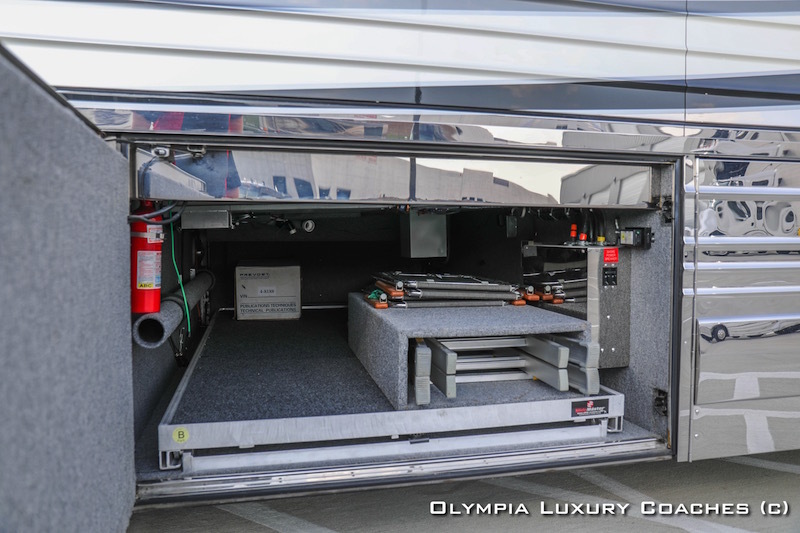 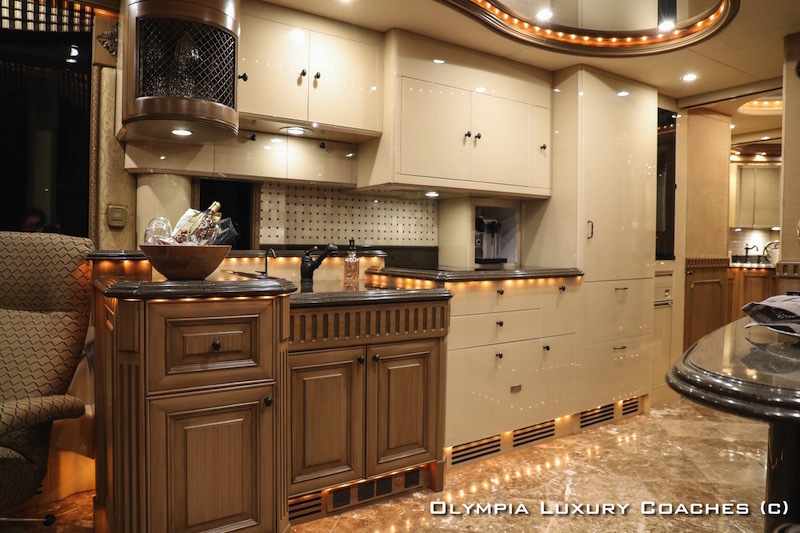 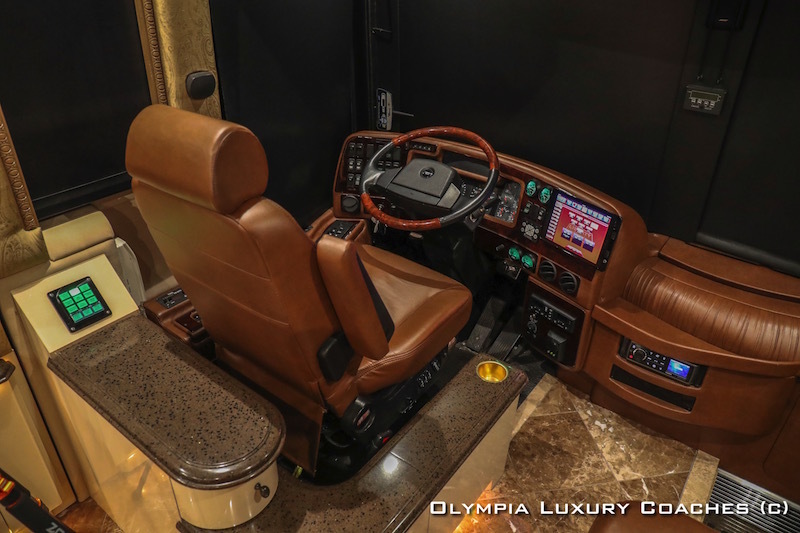 All owned Prevost coaches are thoroughly detailed and PDI'd. 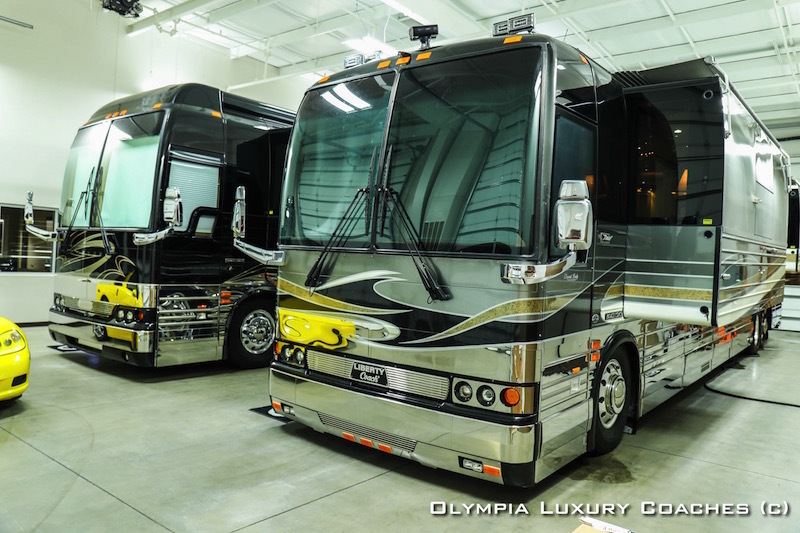 We spare no expense making our coaches right and ready for delivery. 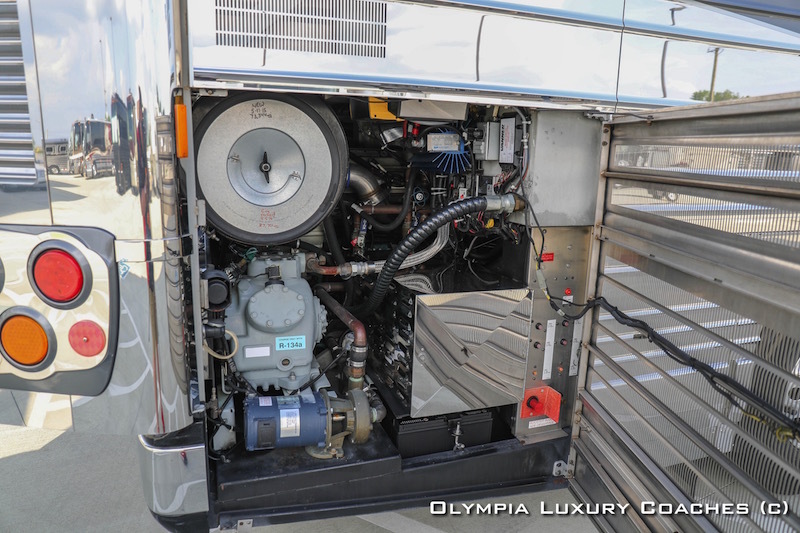 Full level 3 service on main engine and generator, new belts, no tires or batteries over 3 years old, webasto/aqua hot serviced, checked for air leaks, oil leaks and corrosion, and updated as we see fit. 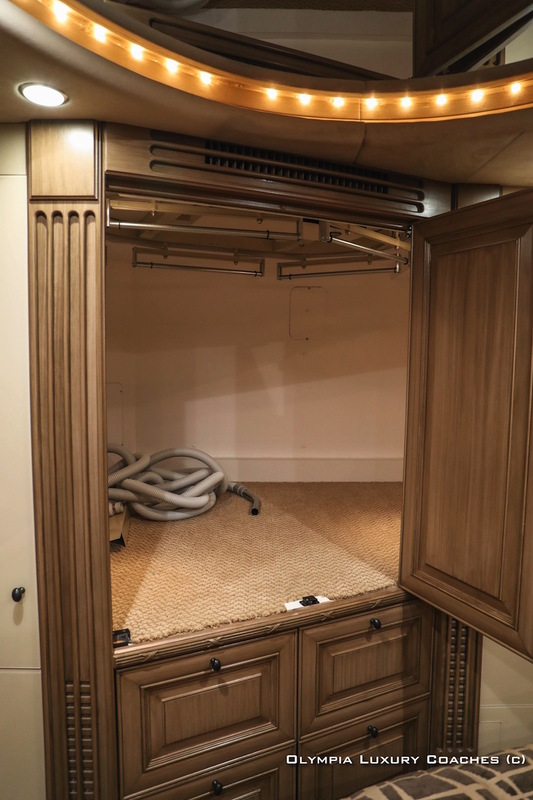 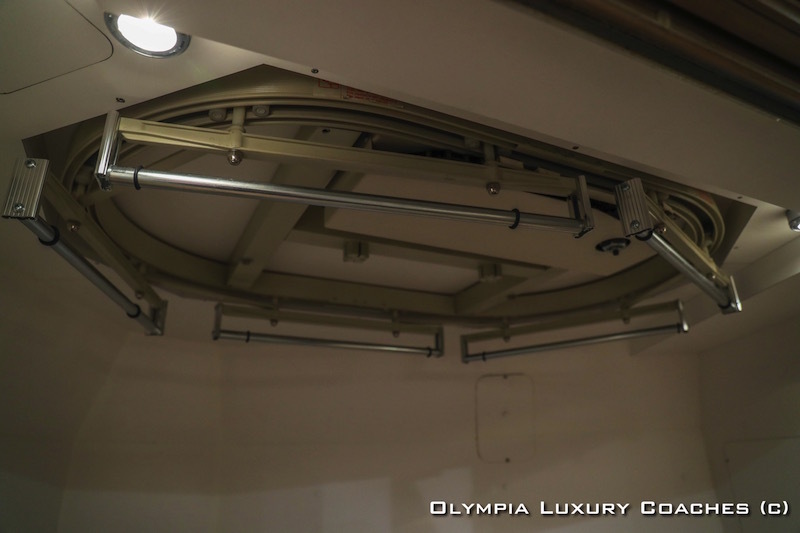 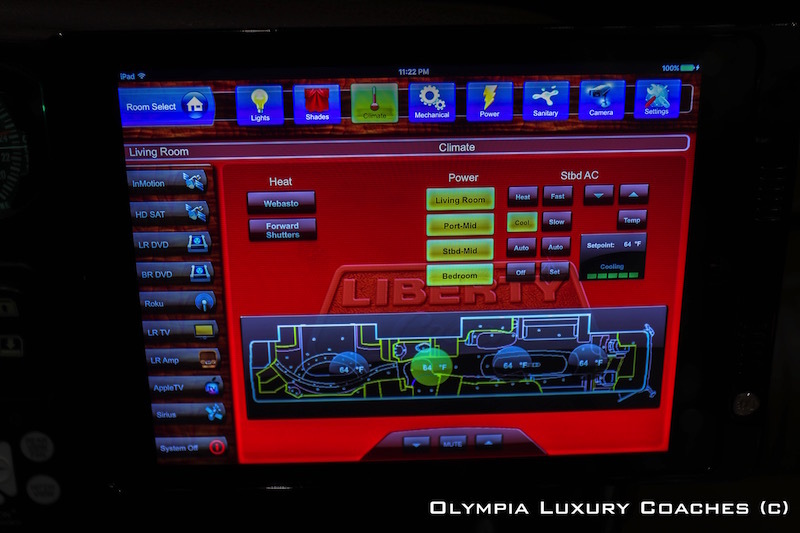 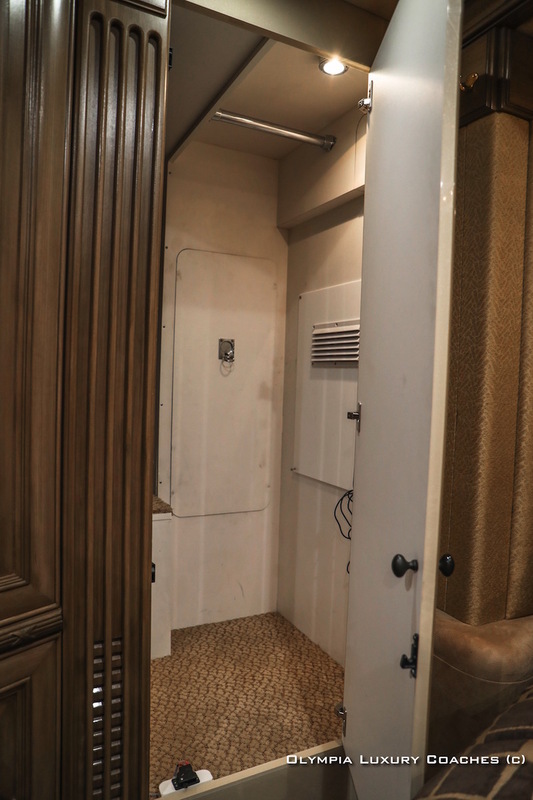 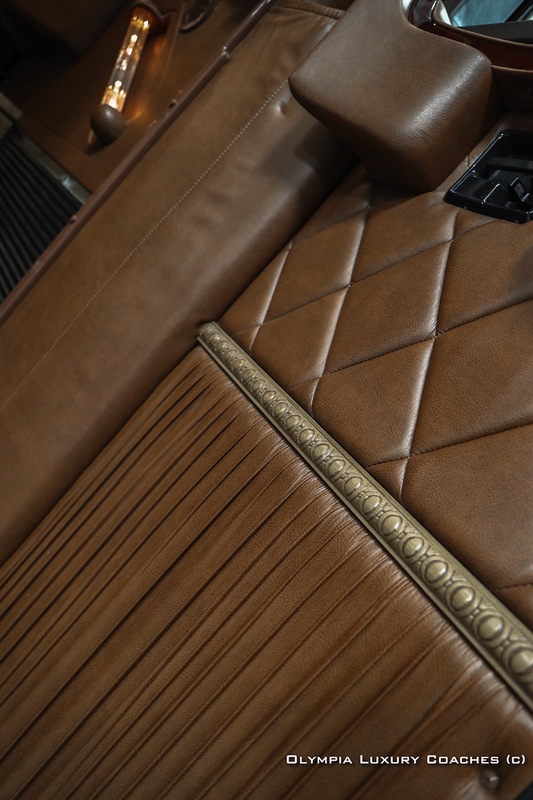 We are proud to offer onsite mechanical work, interior work, and full detail services to suit all our client’s needs. 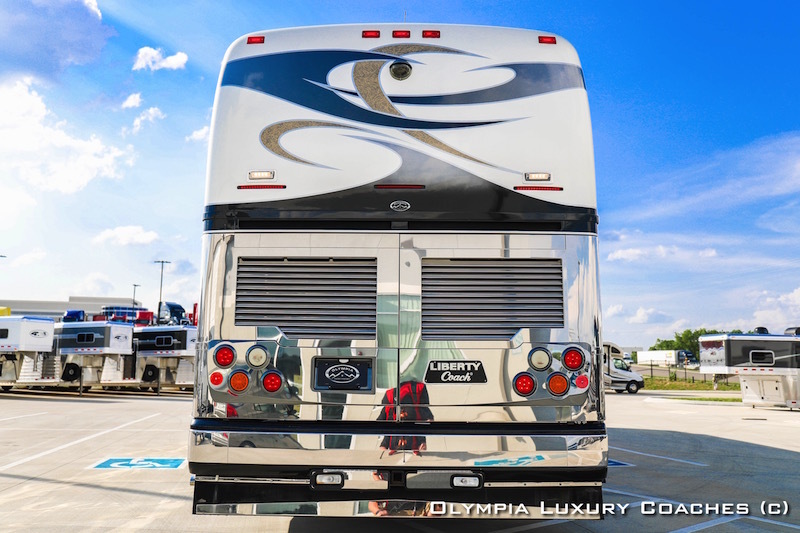 SELL OR CONSIGN YOUR COACH TODAY! 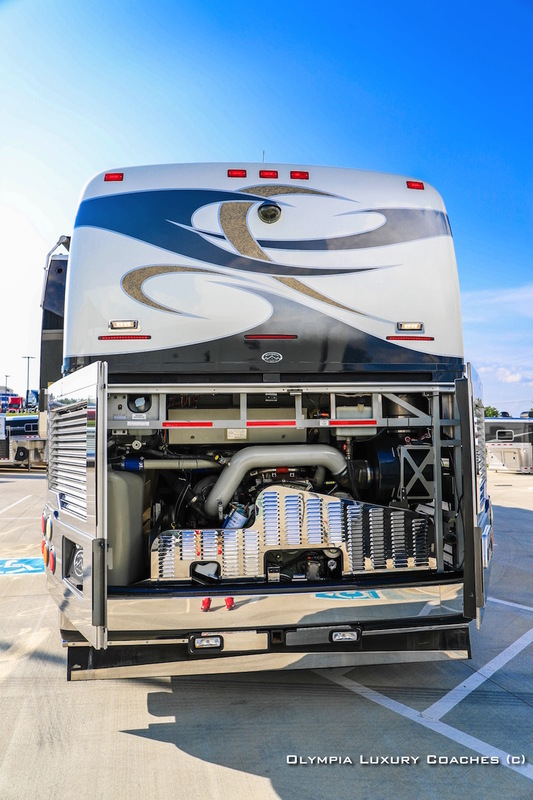 Our coaches are visible to over 200,000 vehicles a day traveling I-24 East and West. 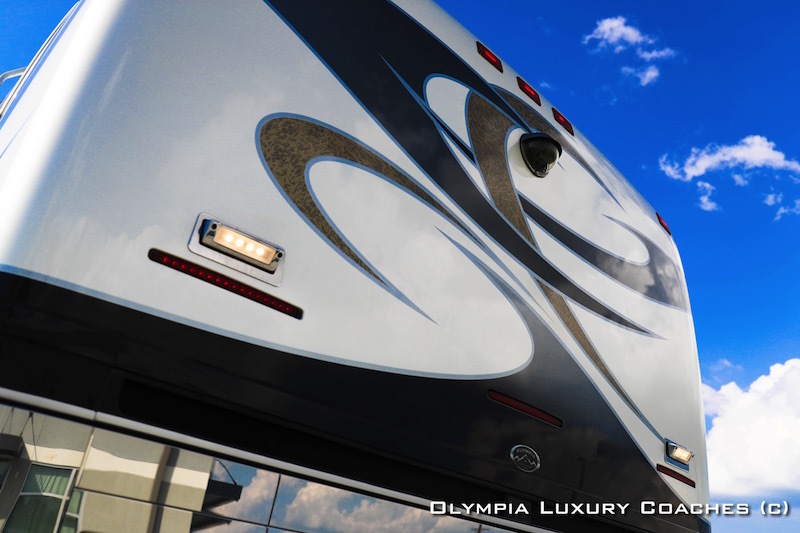 Centrally located within a day’s drive of 65% of the U.S. population. 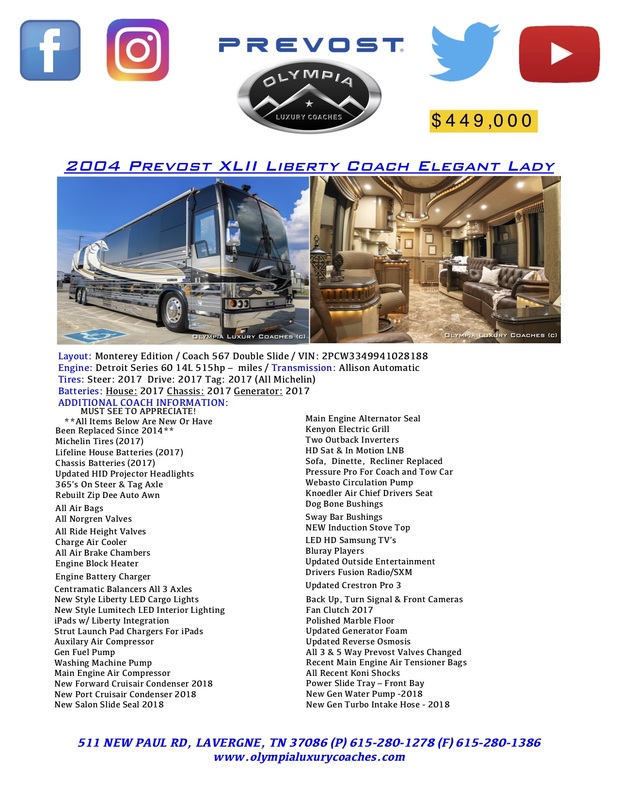 Where better to sell your coach?! 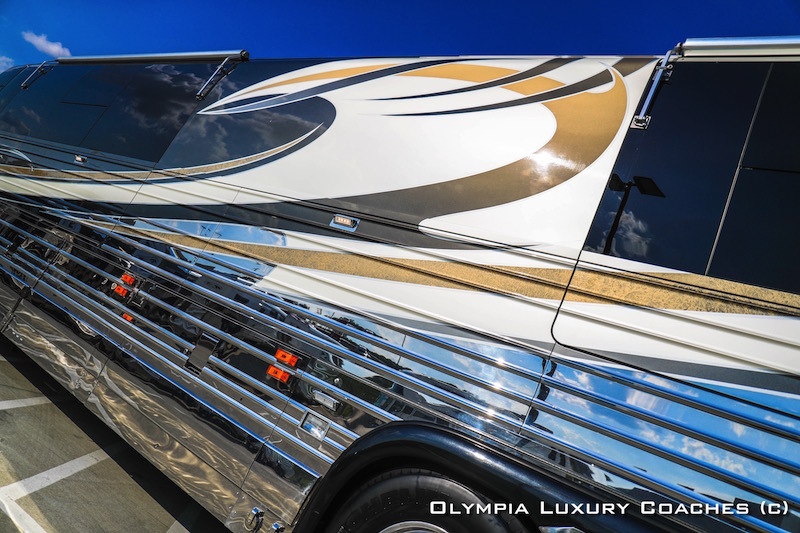 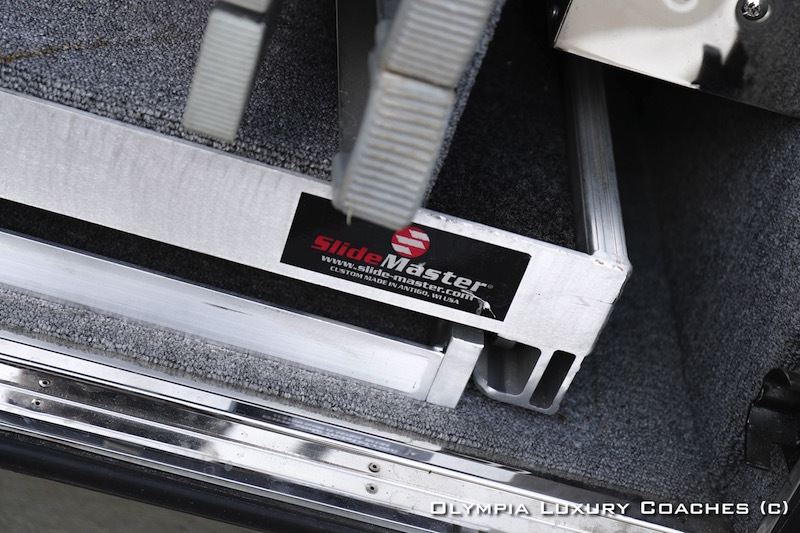 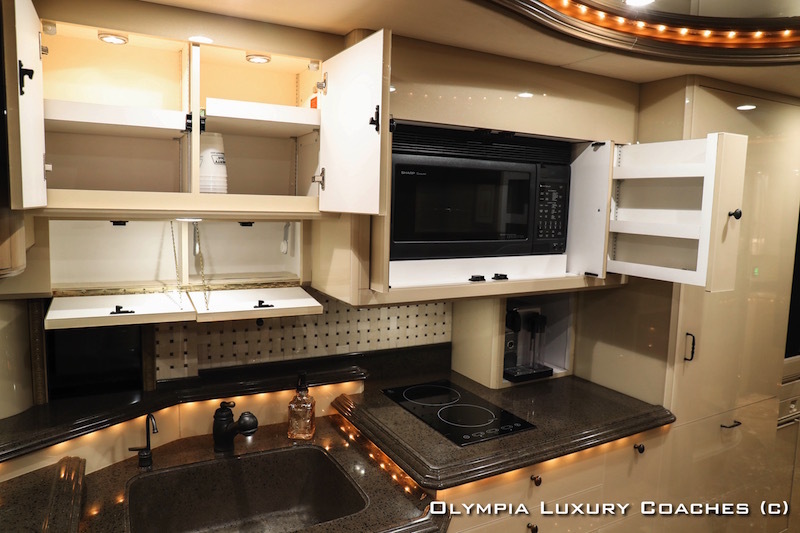 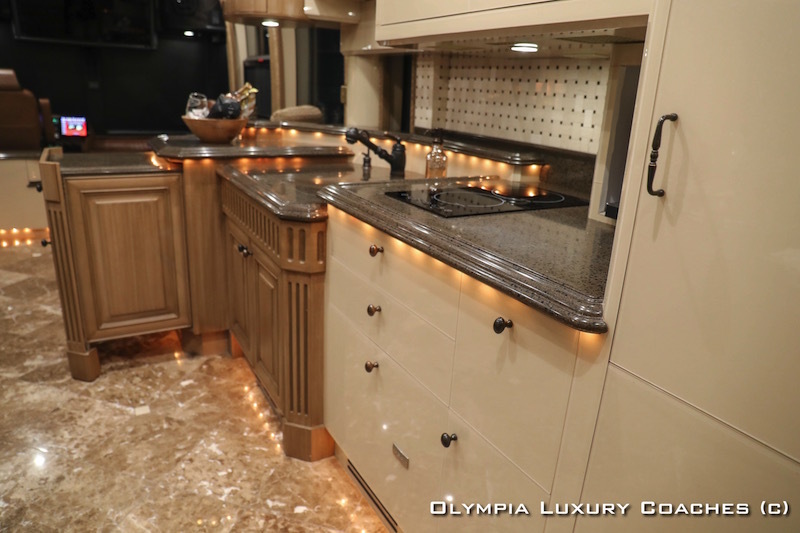 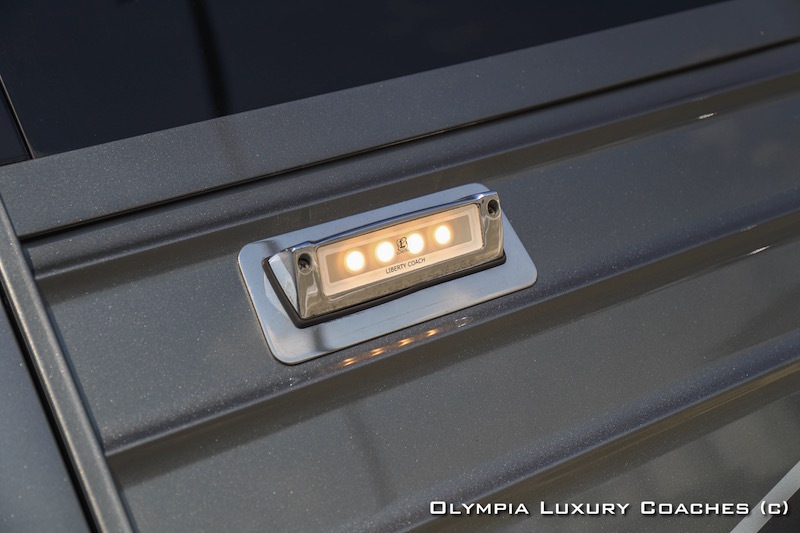 We list on ALL recreational vehicle sites. 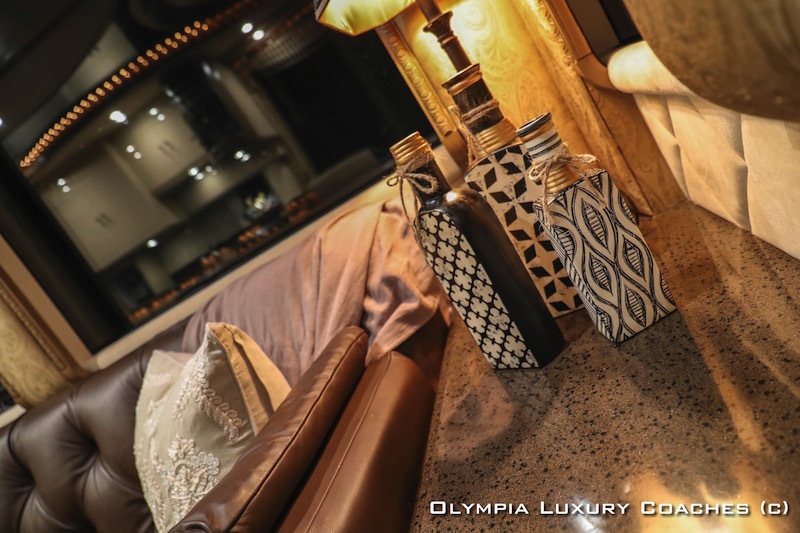 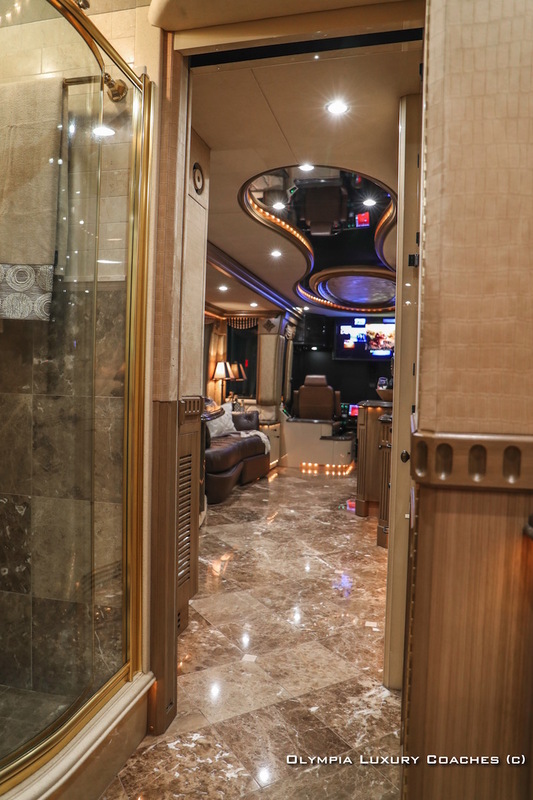 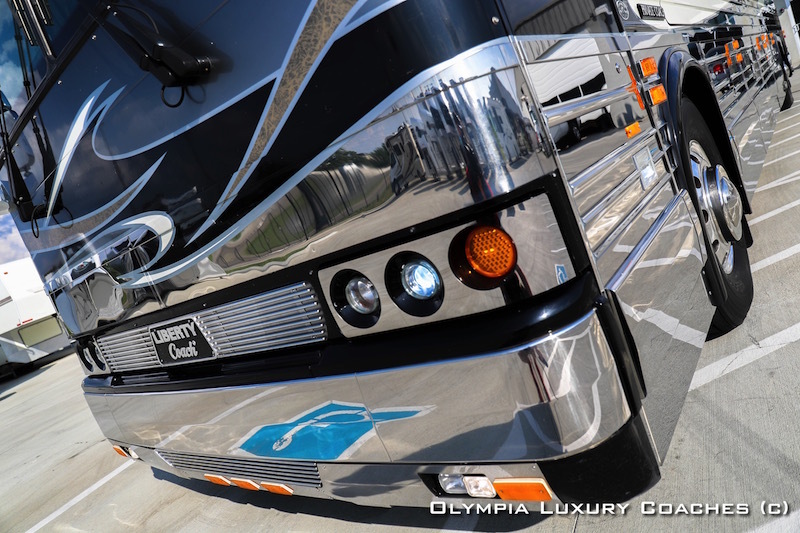 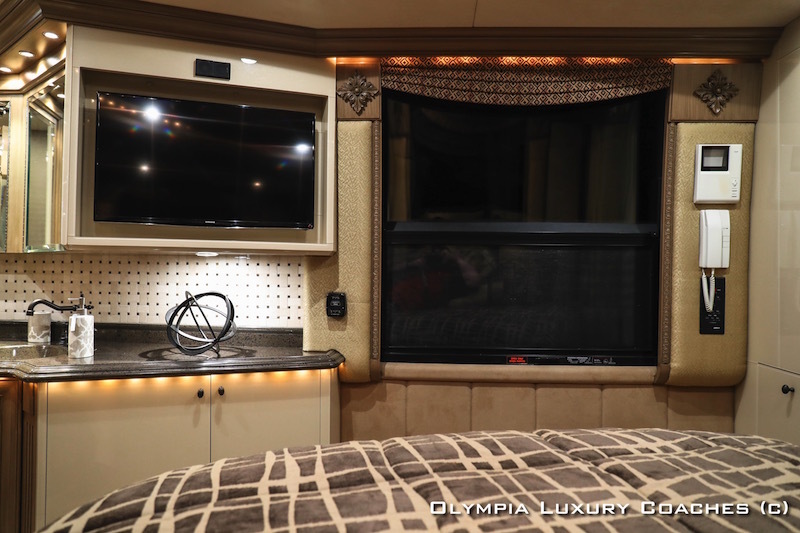 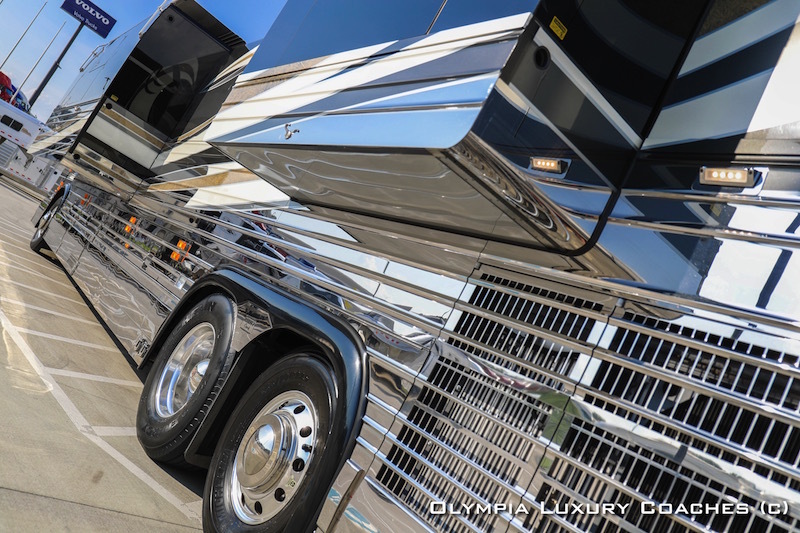 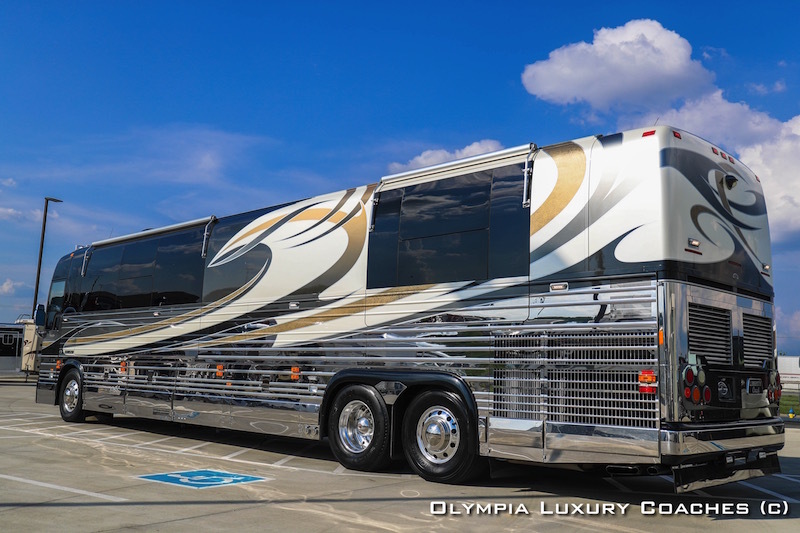 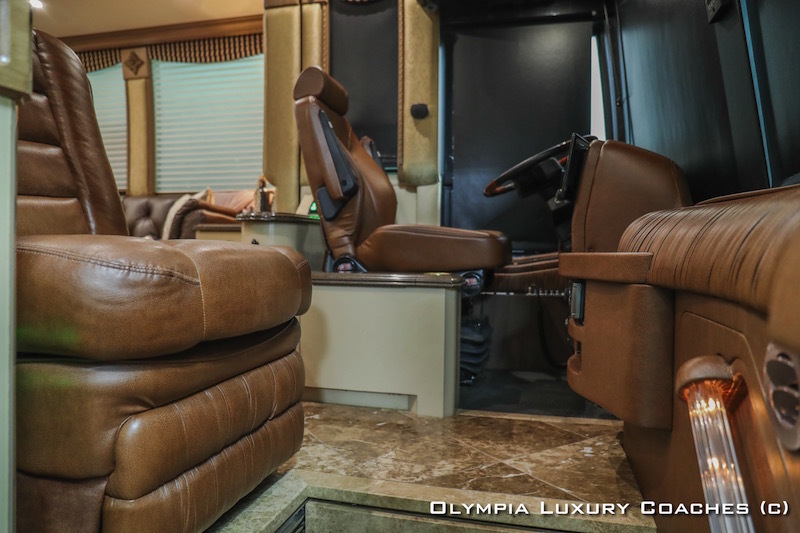 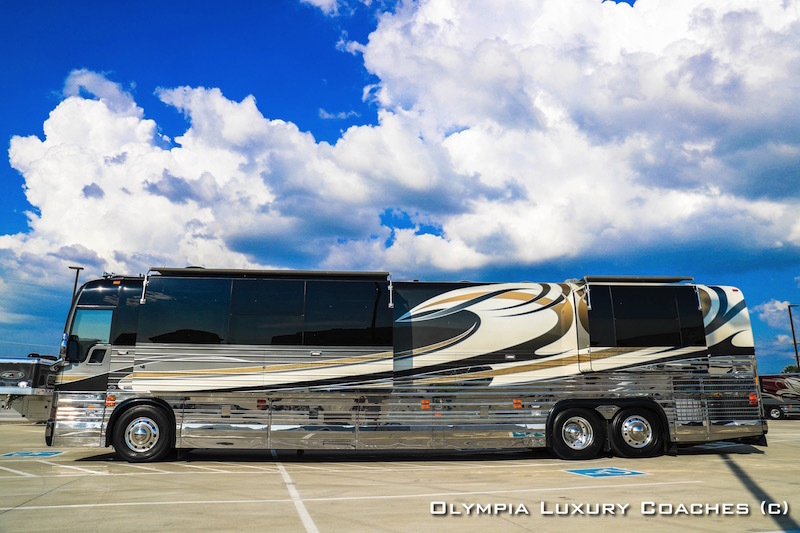 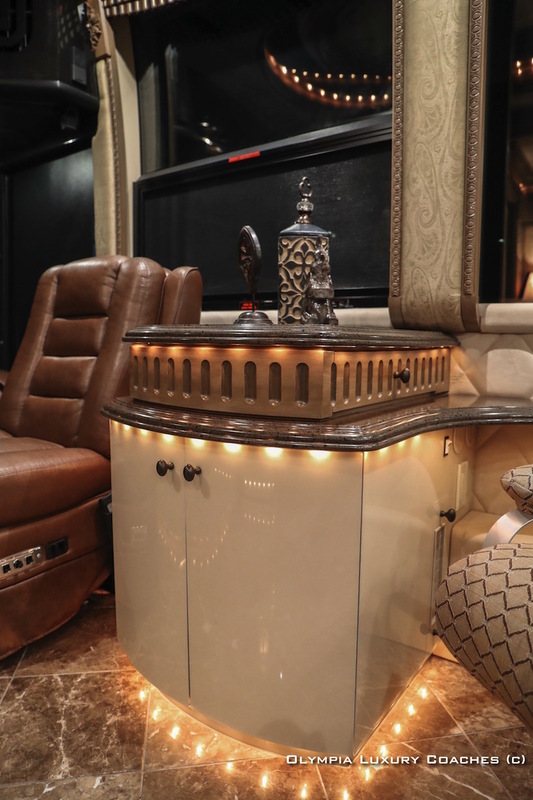 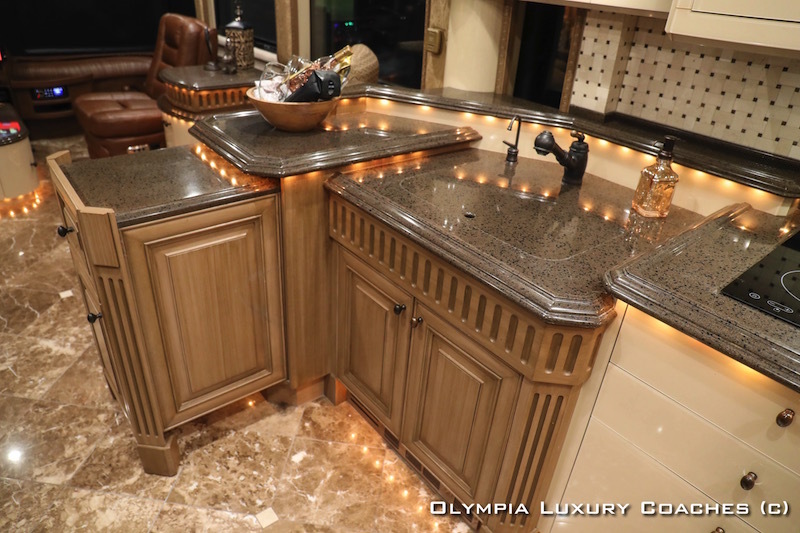 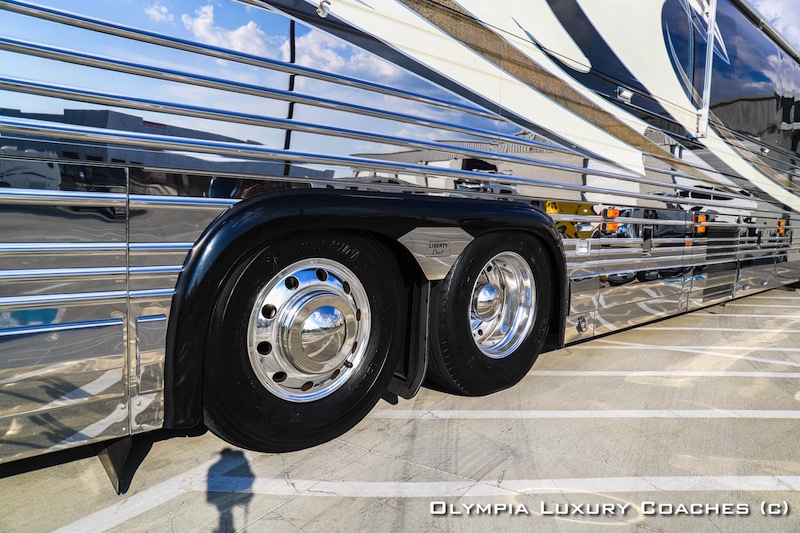 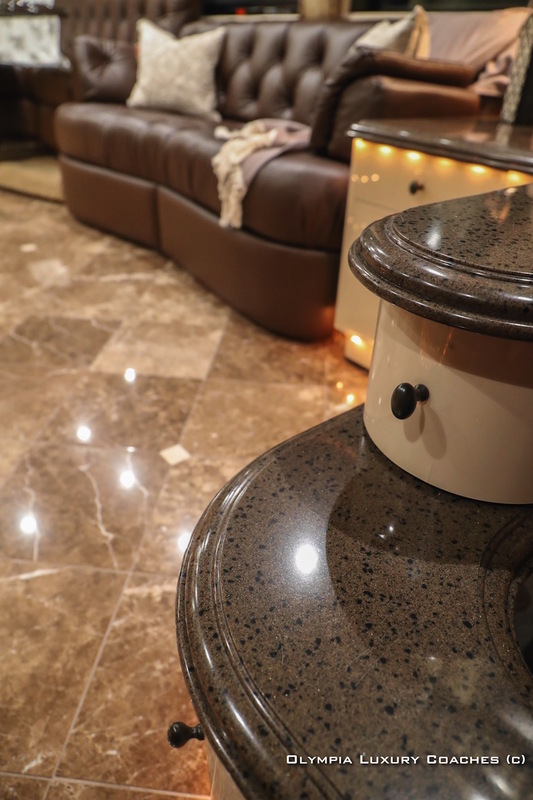 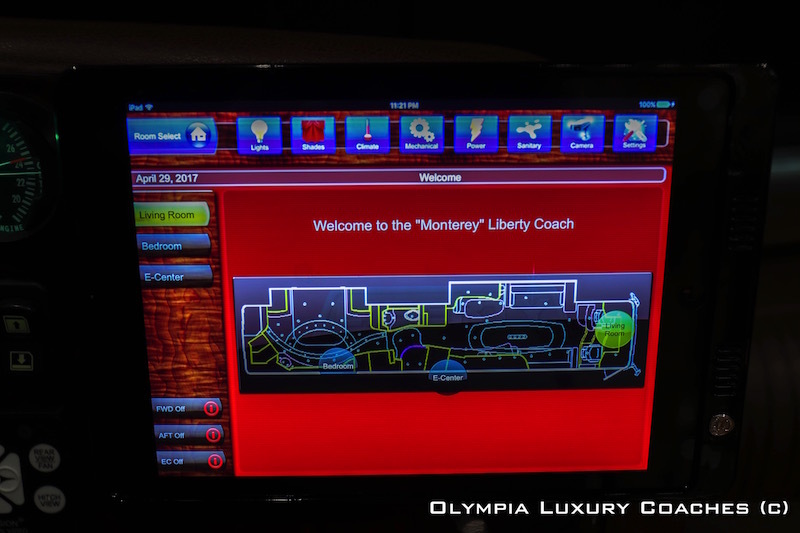 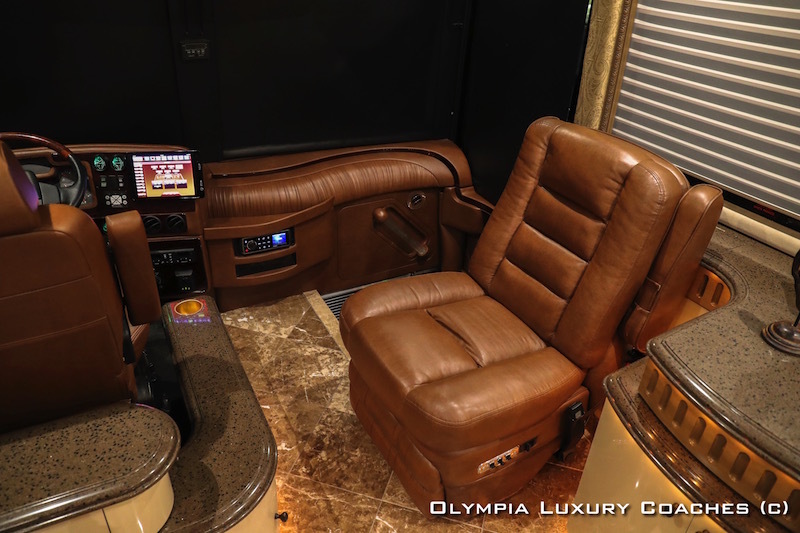 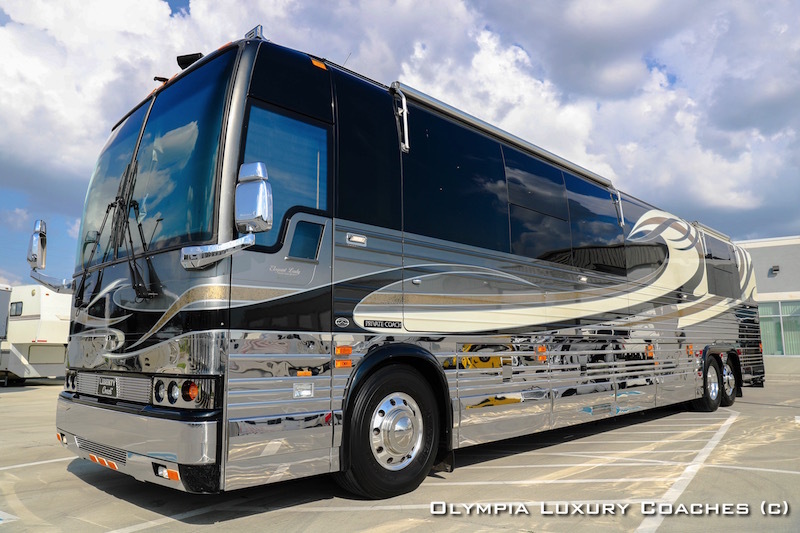 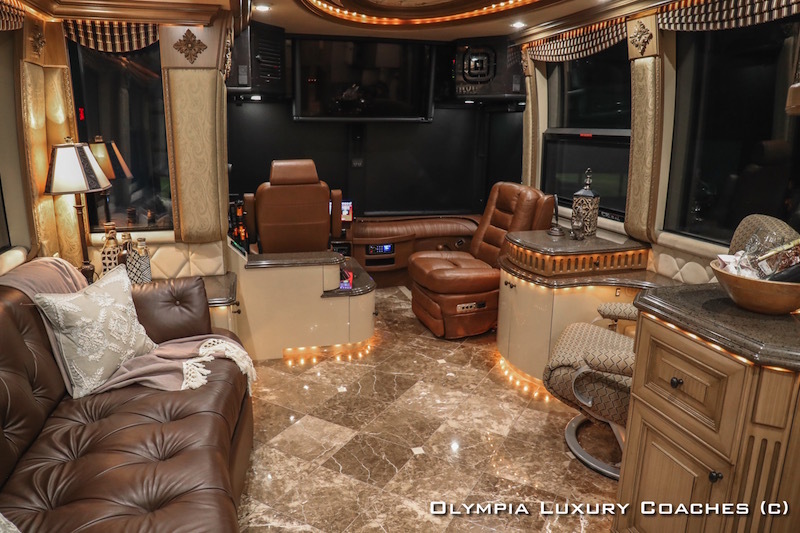 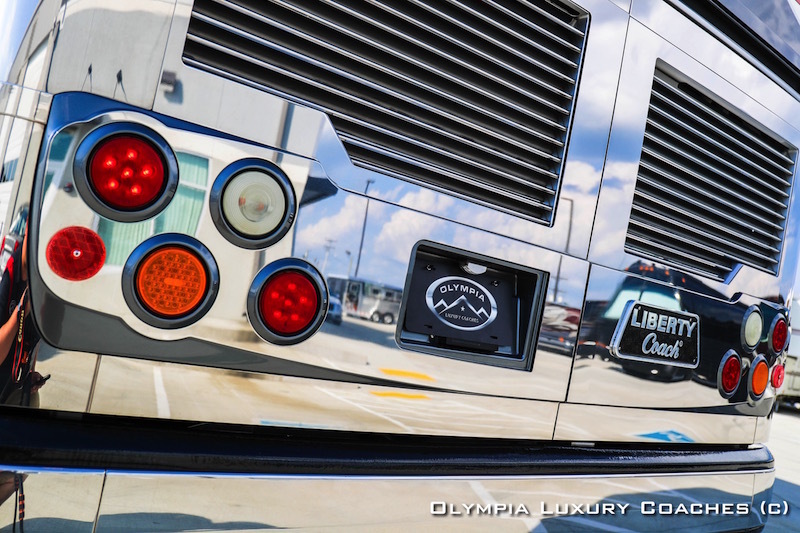 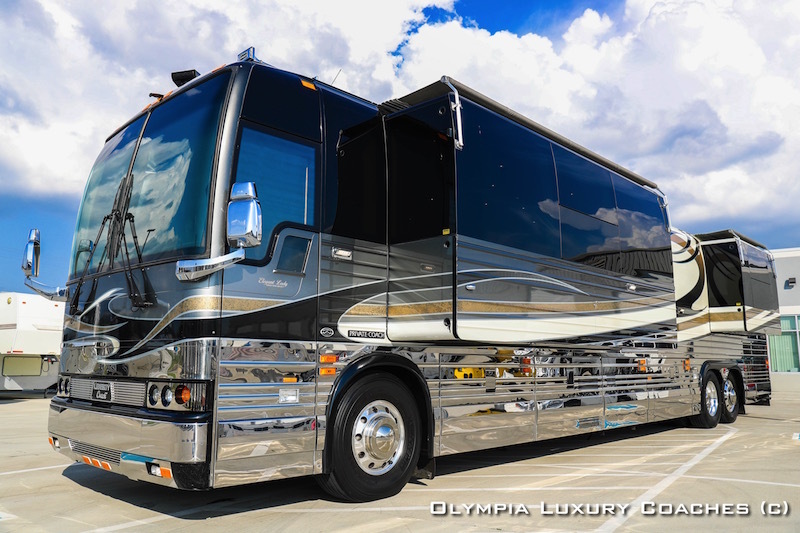 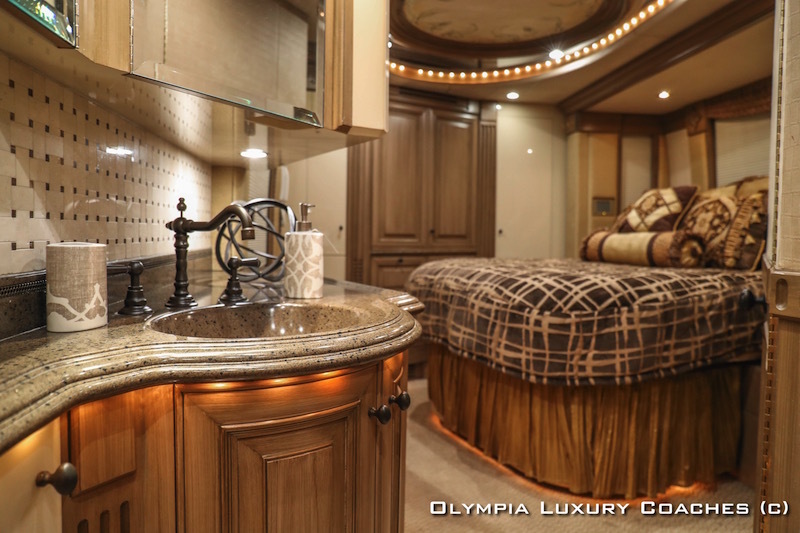 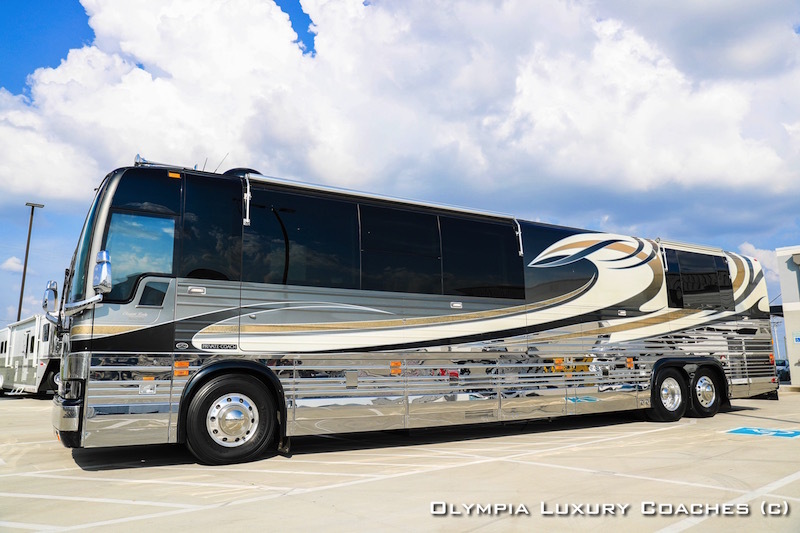 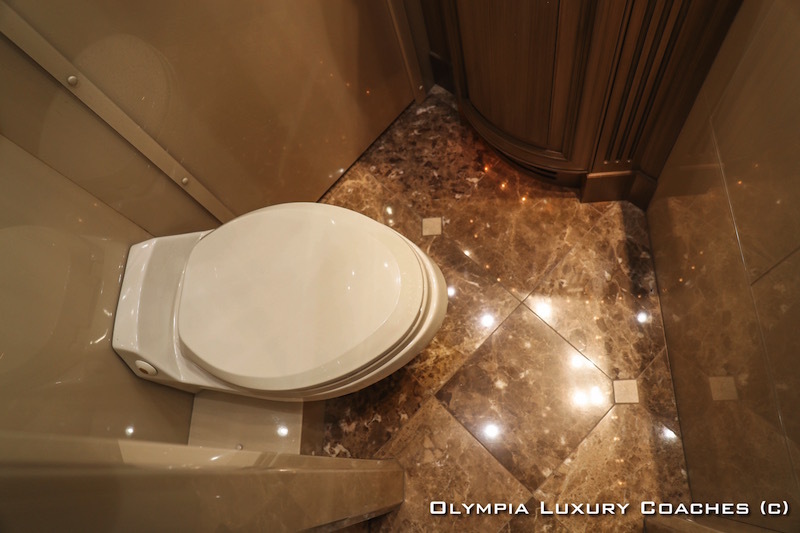 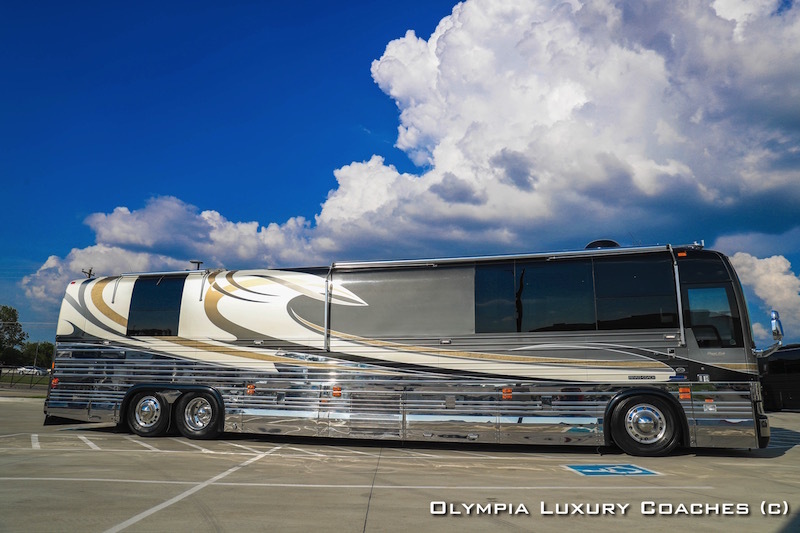 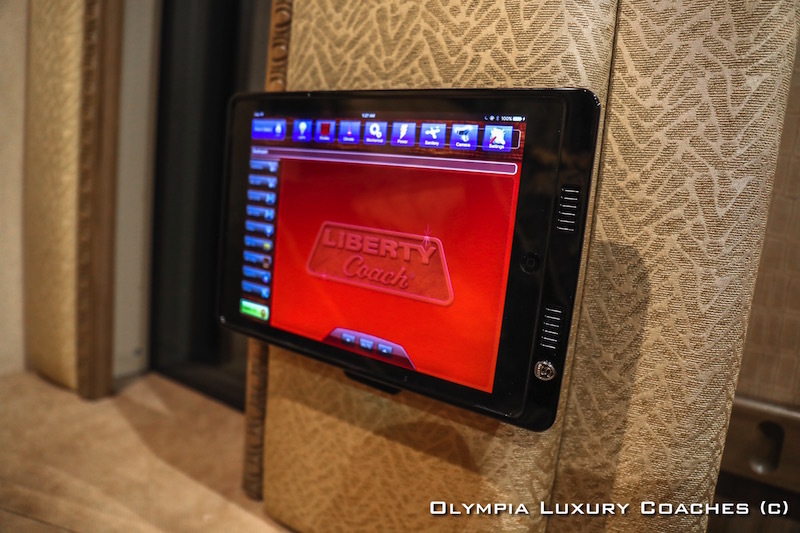 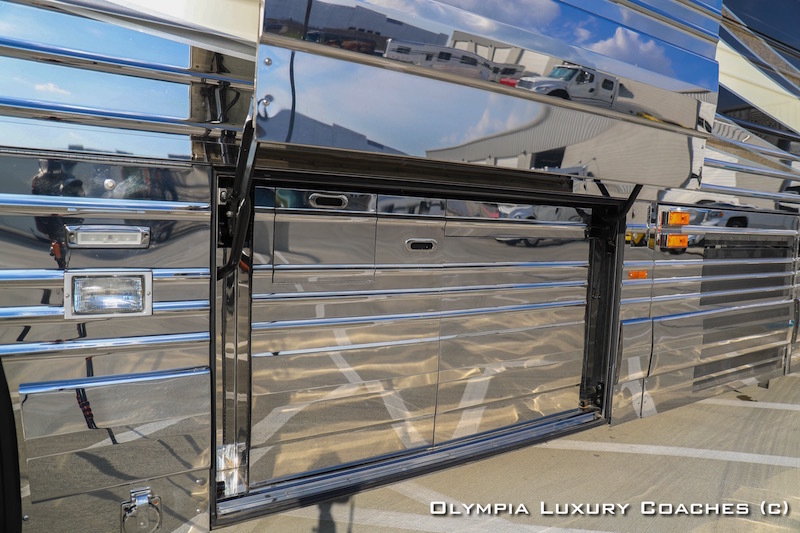 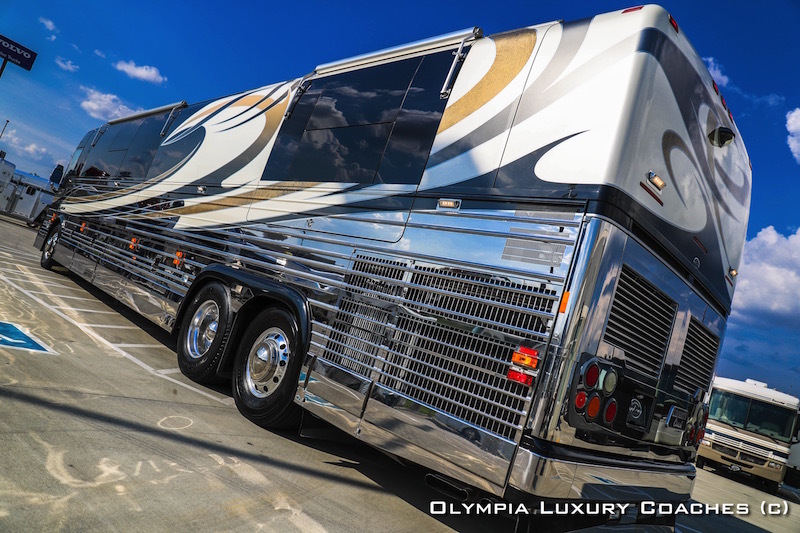 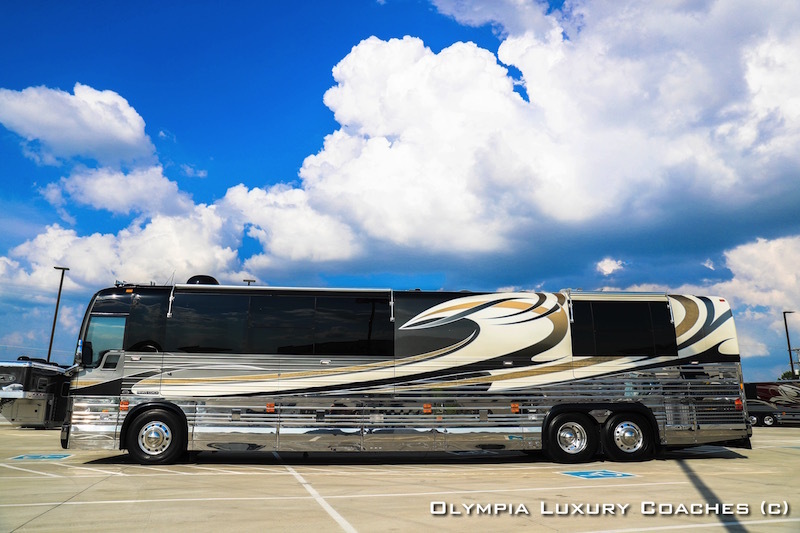 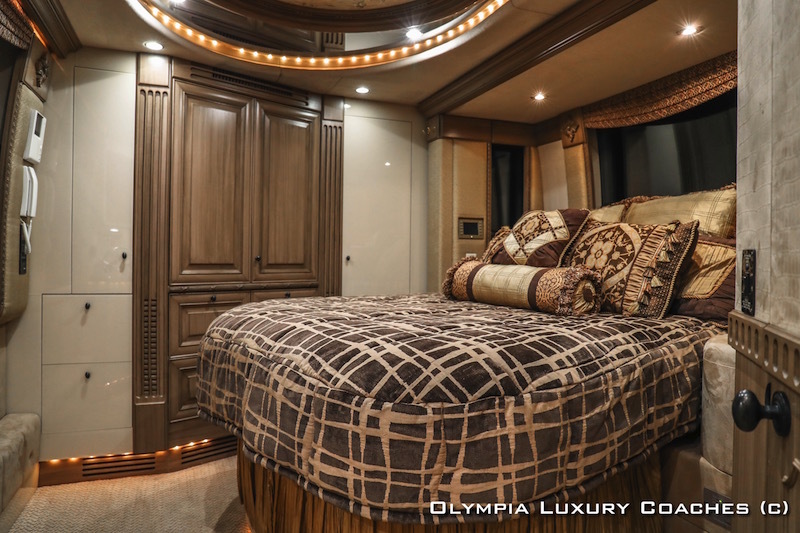 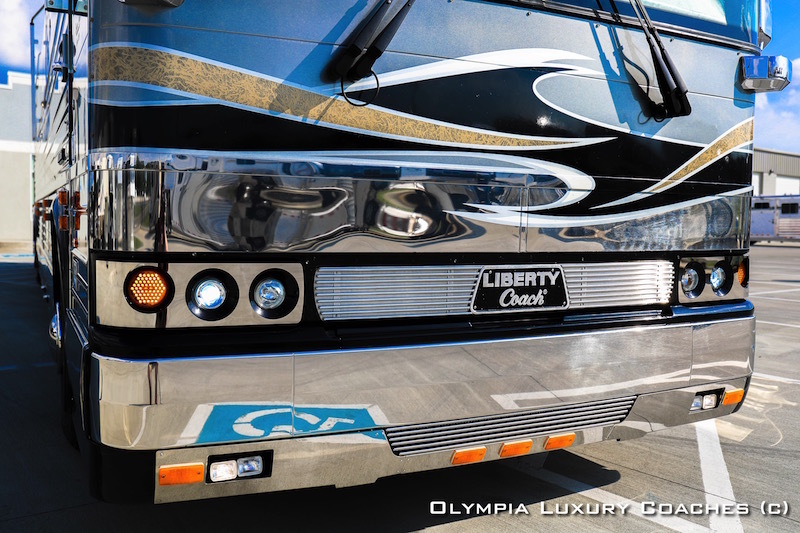 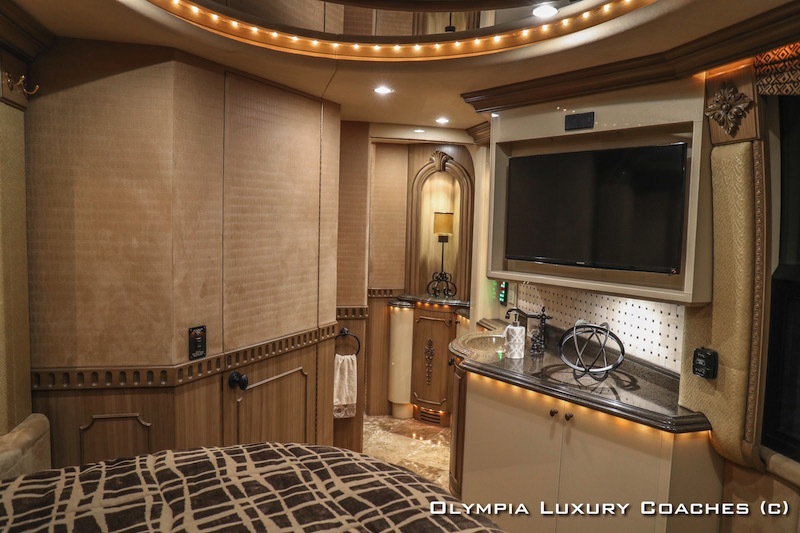 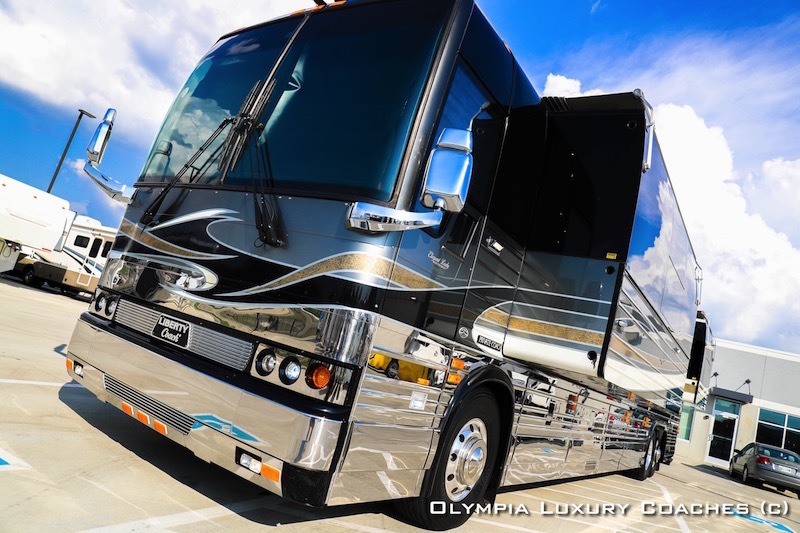 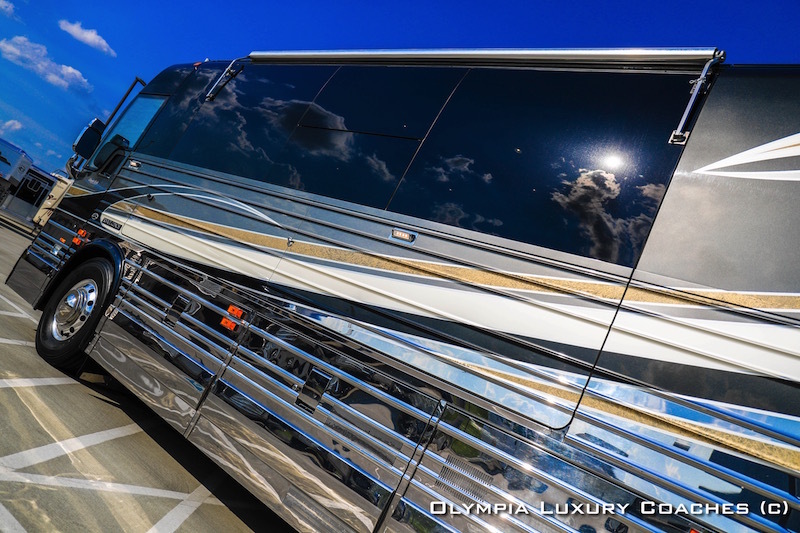 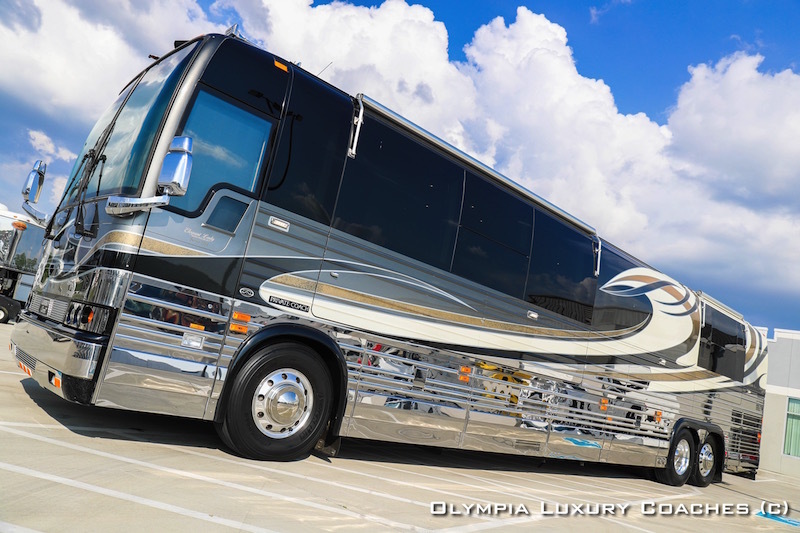 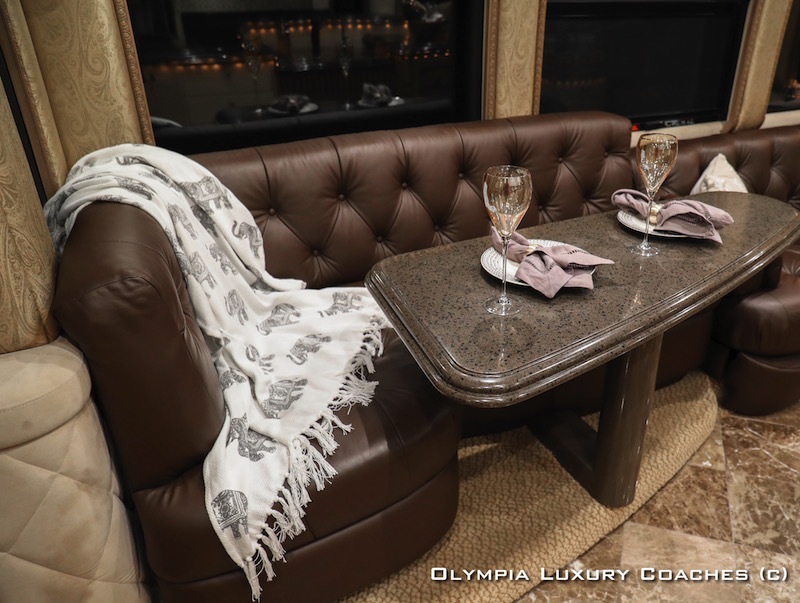 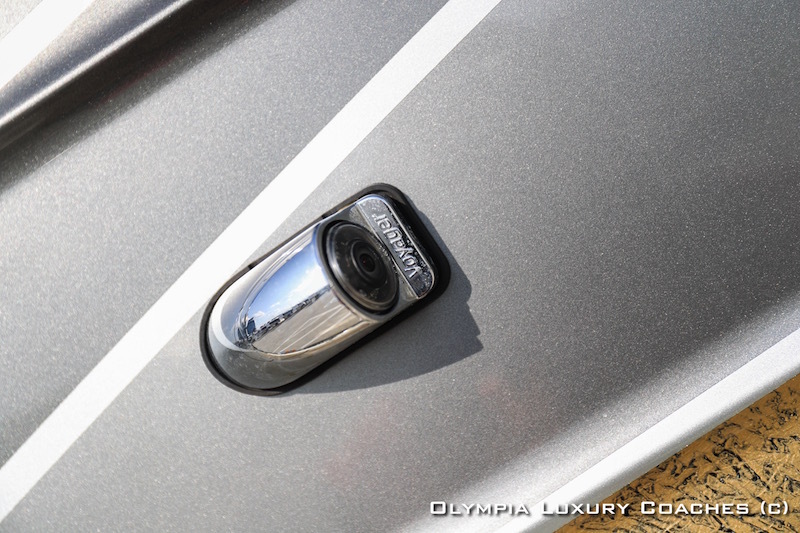 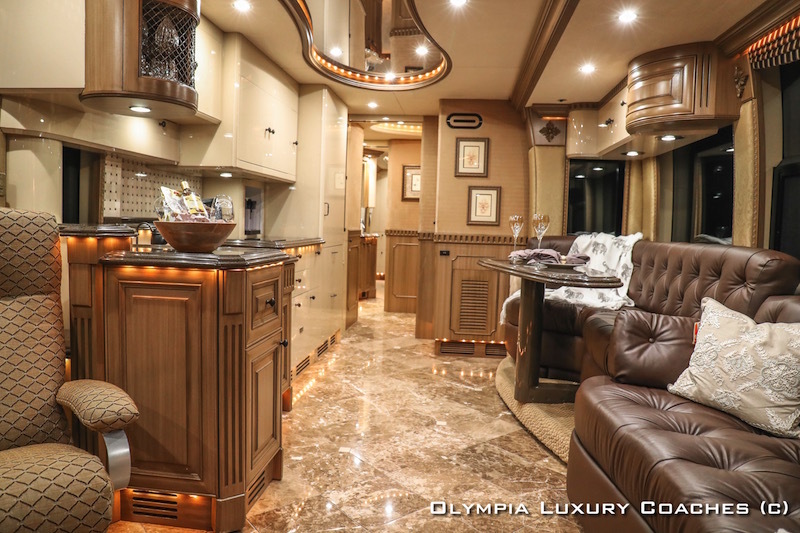 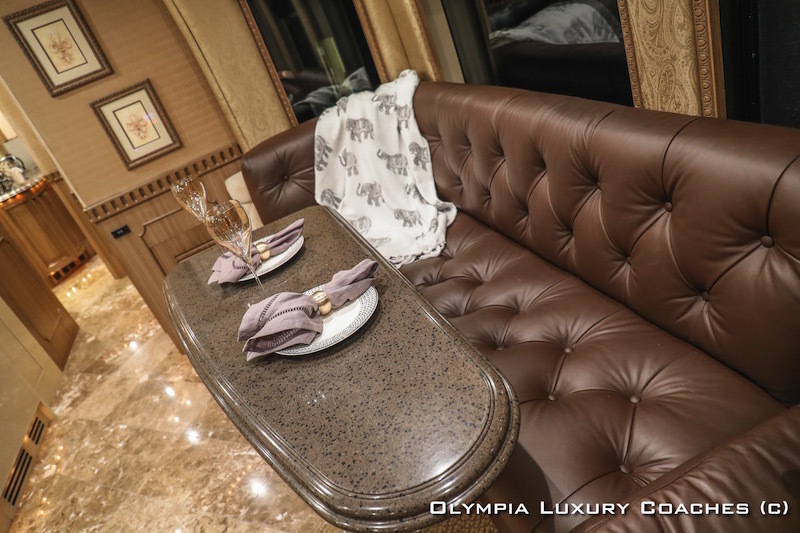 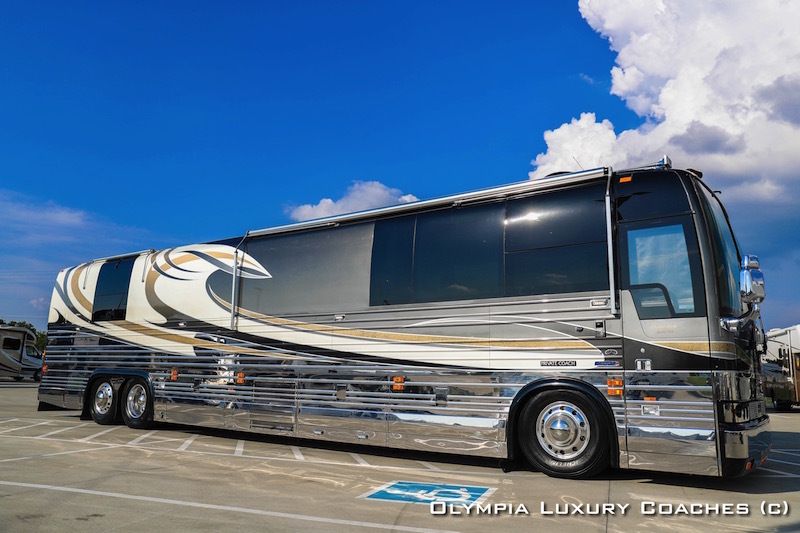 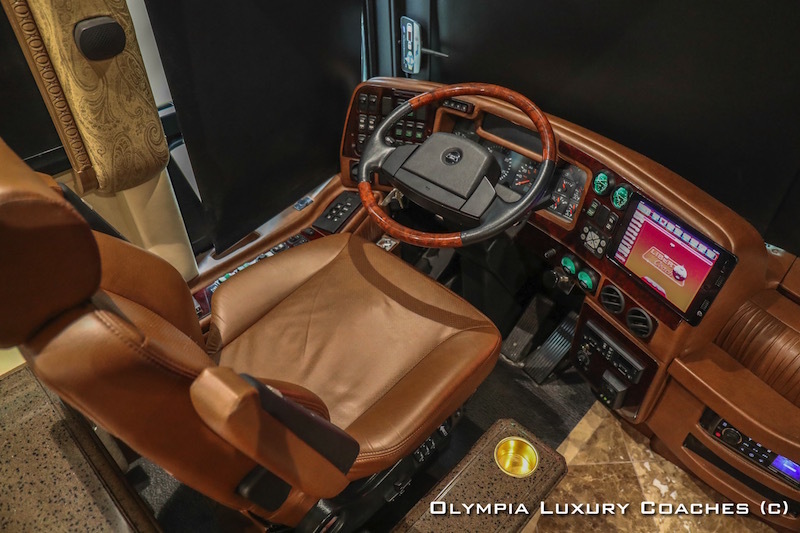 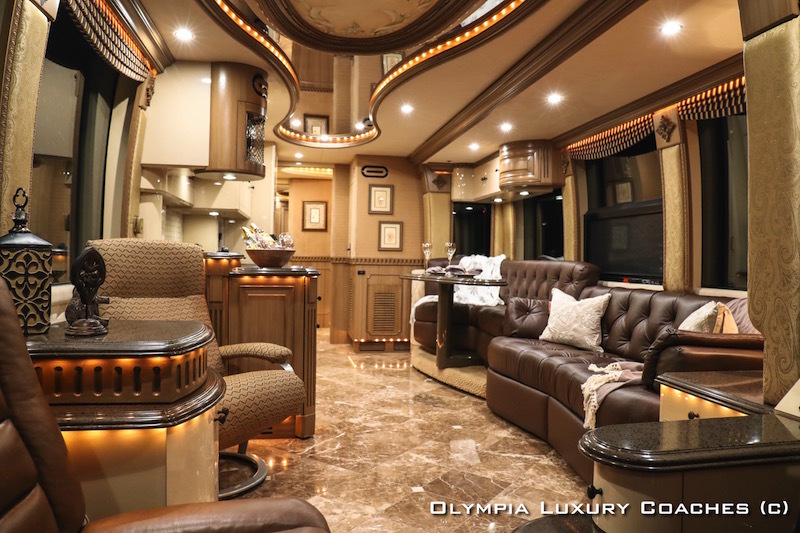 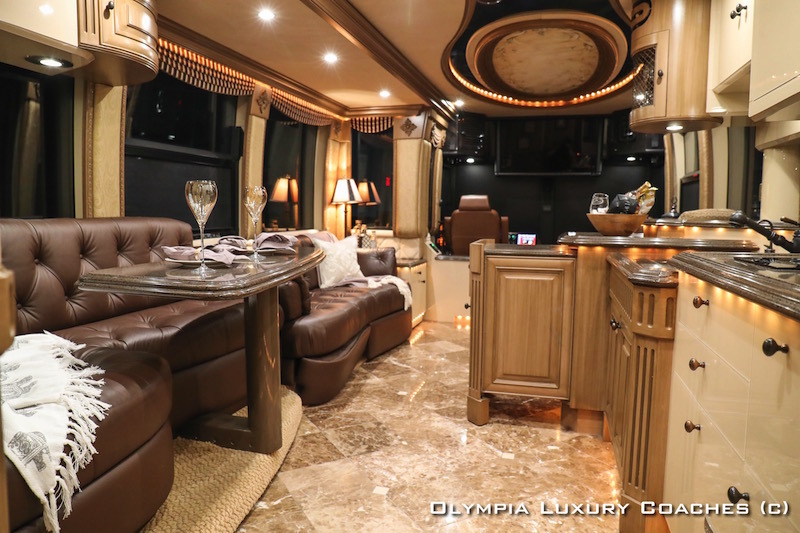 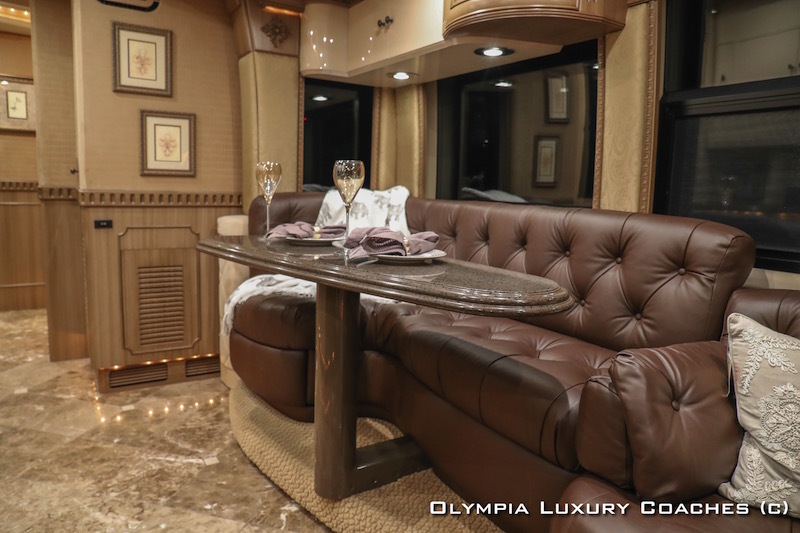 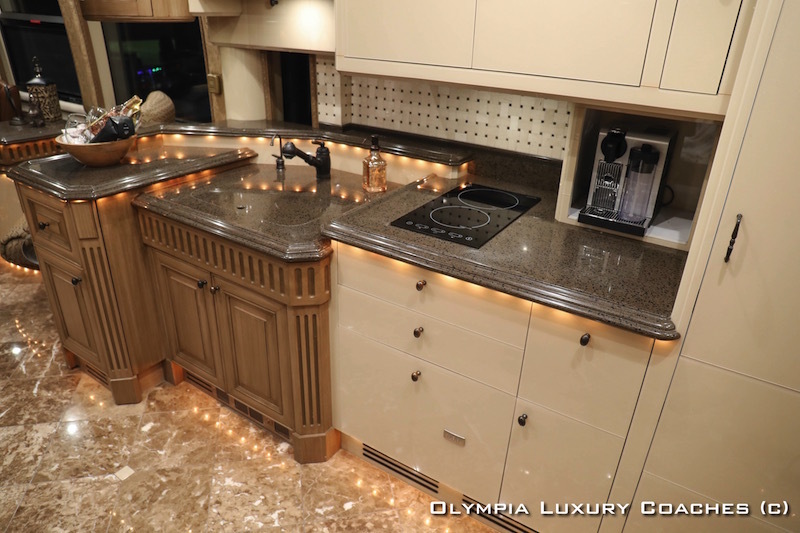 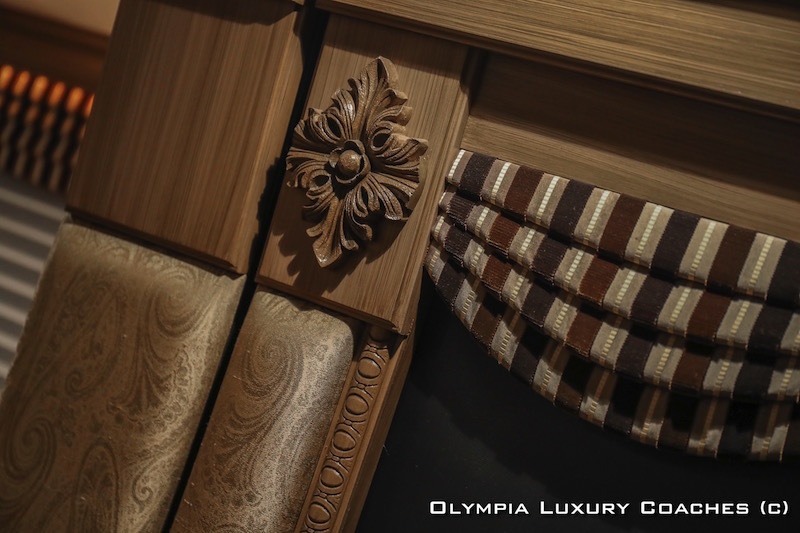 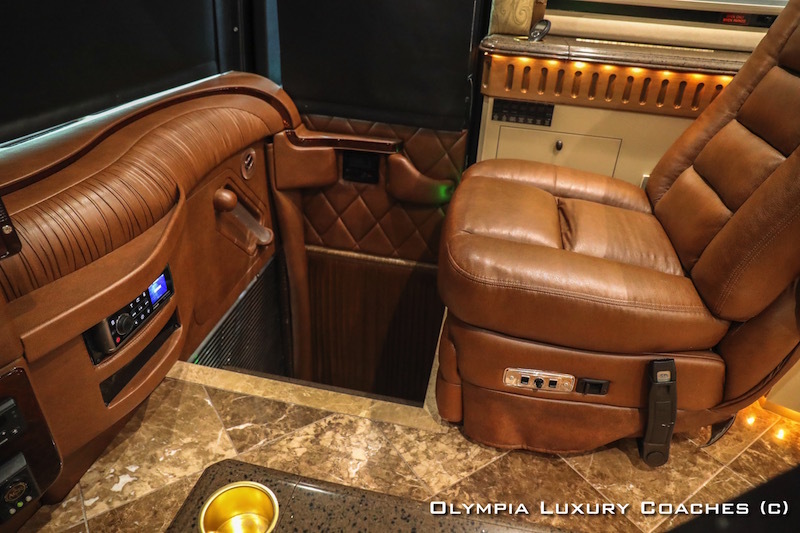 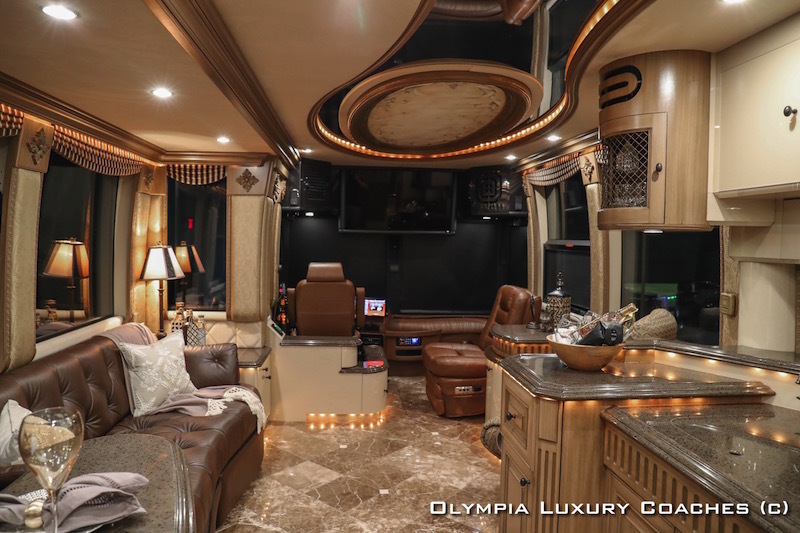 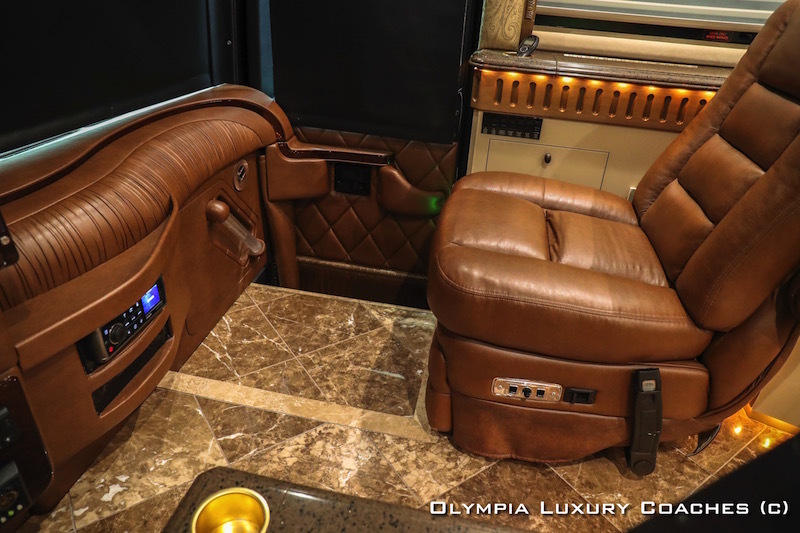 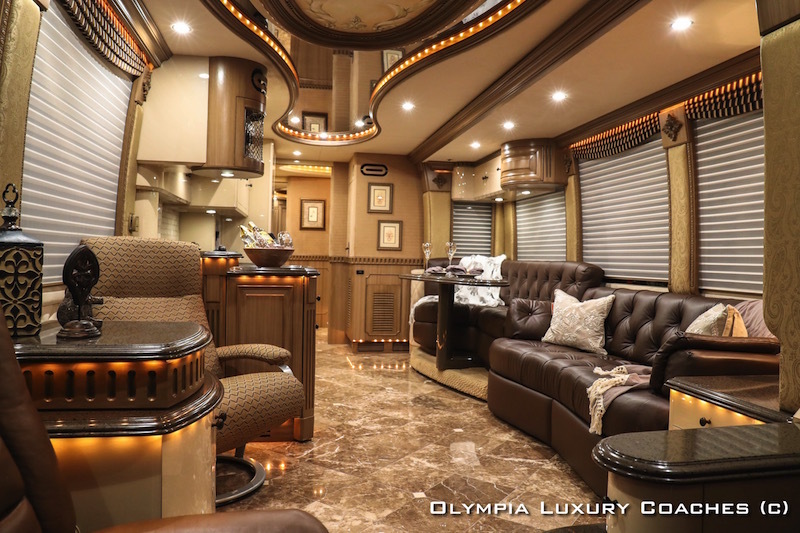 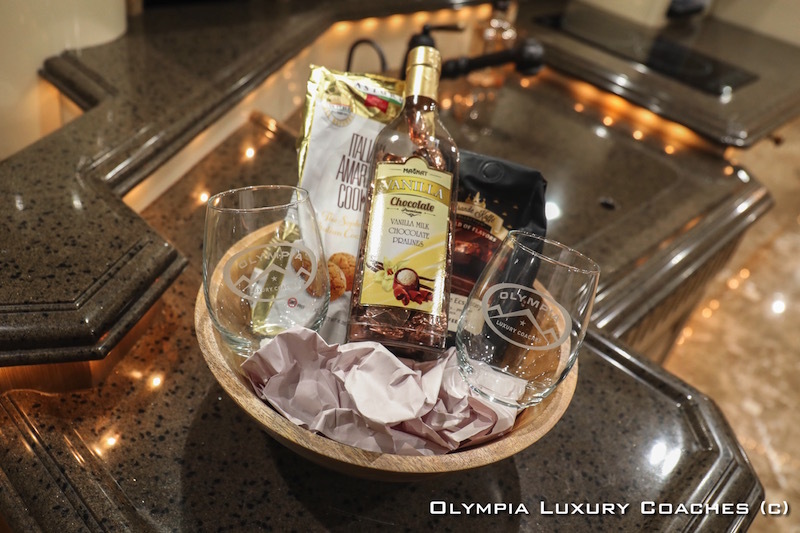 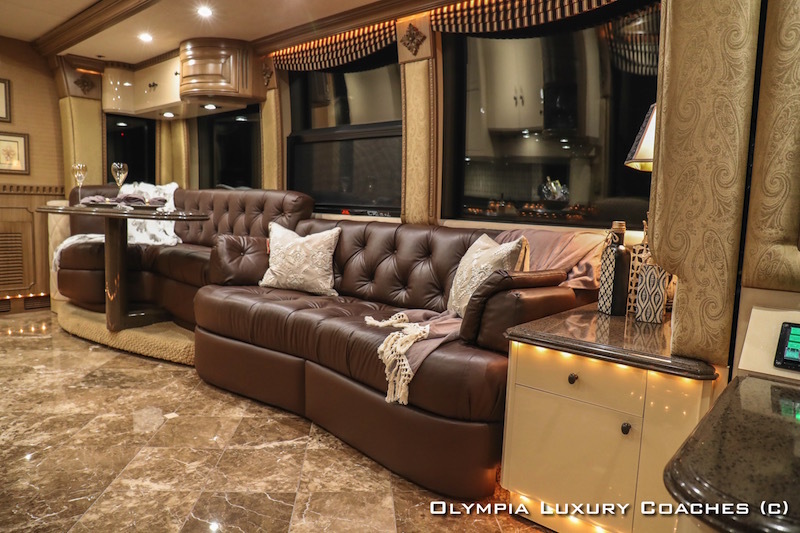 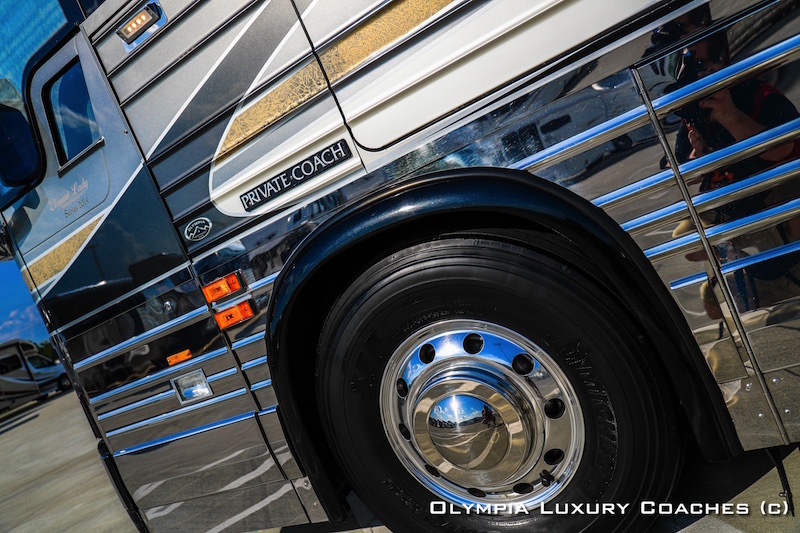 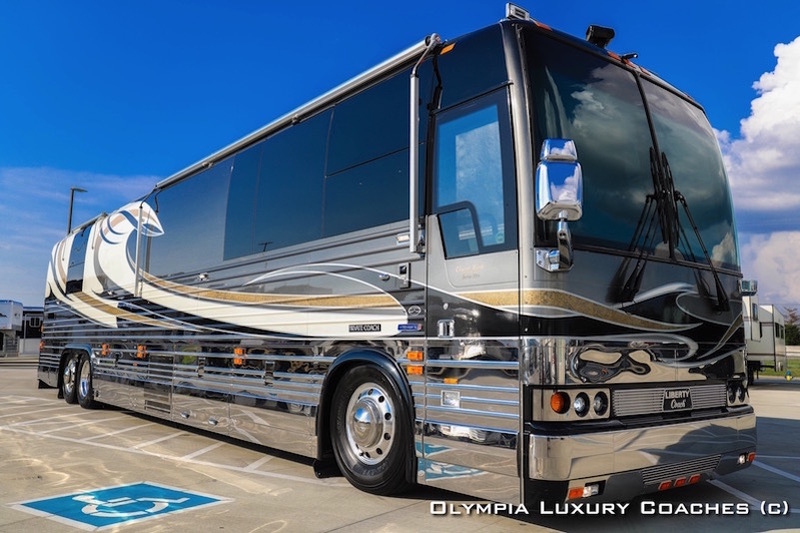 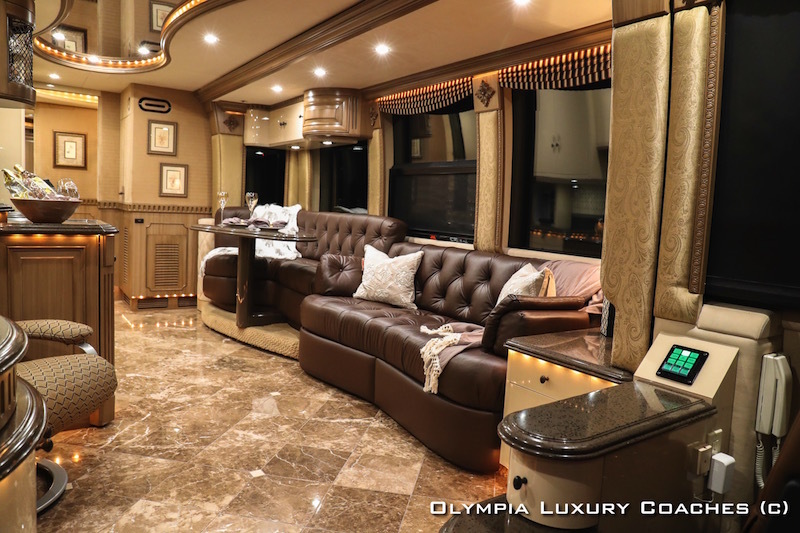 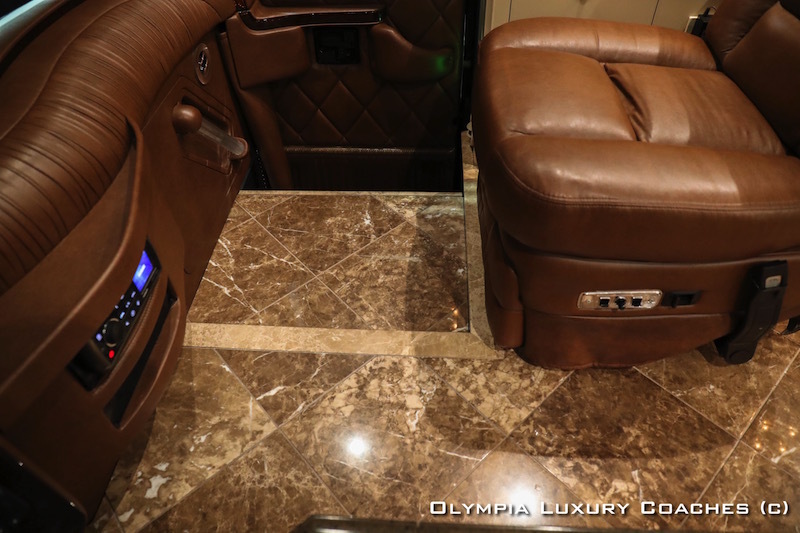 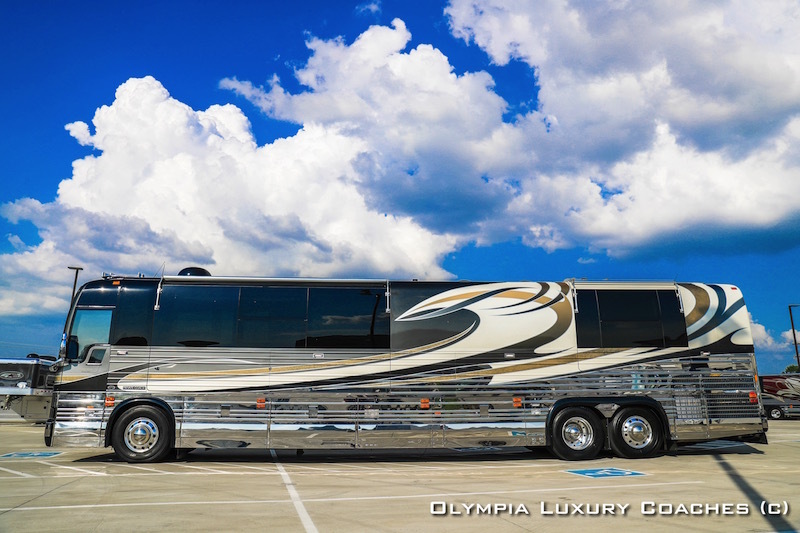 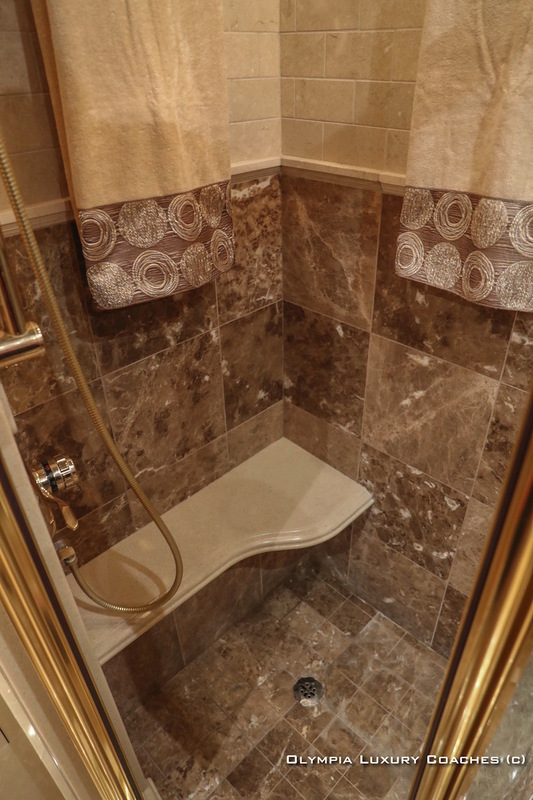 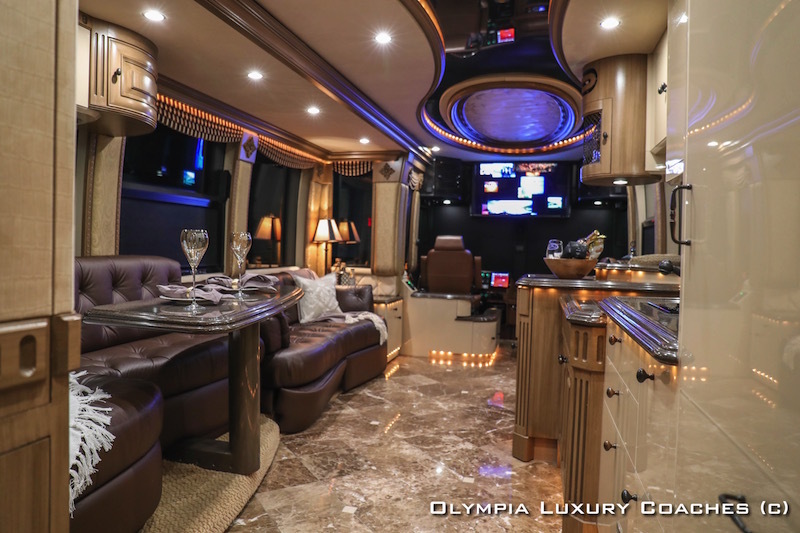 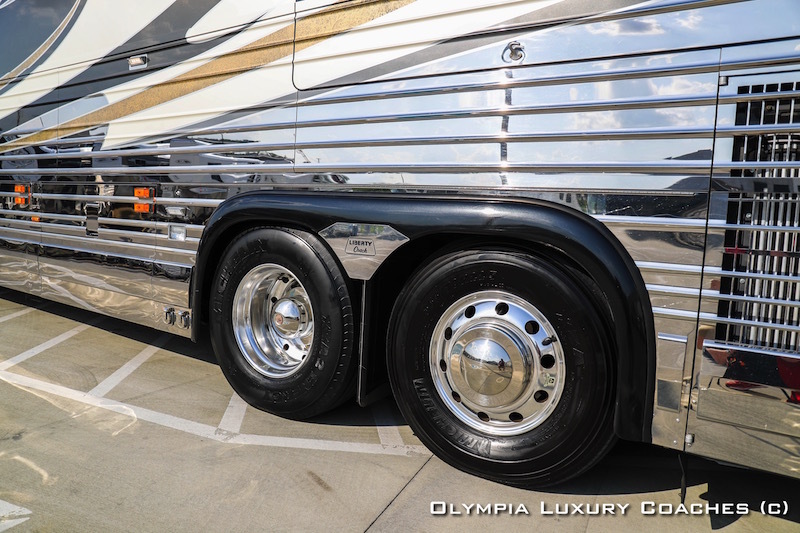 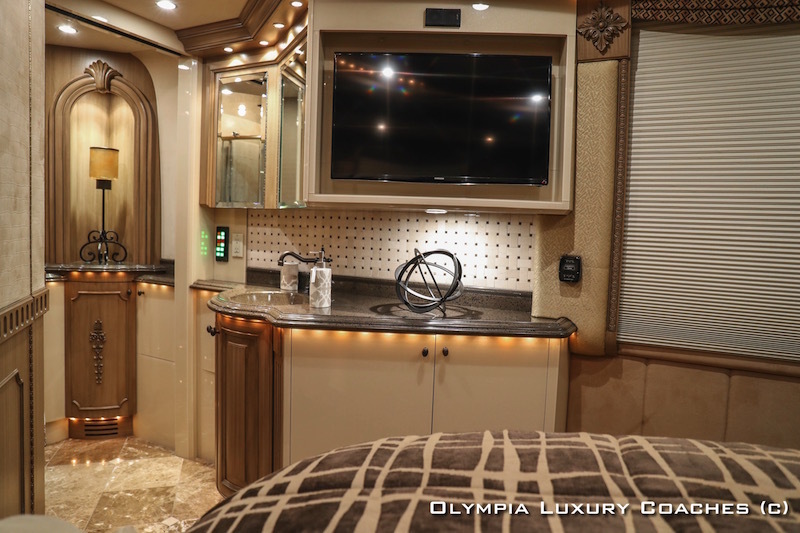 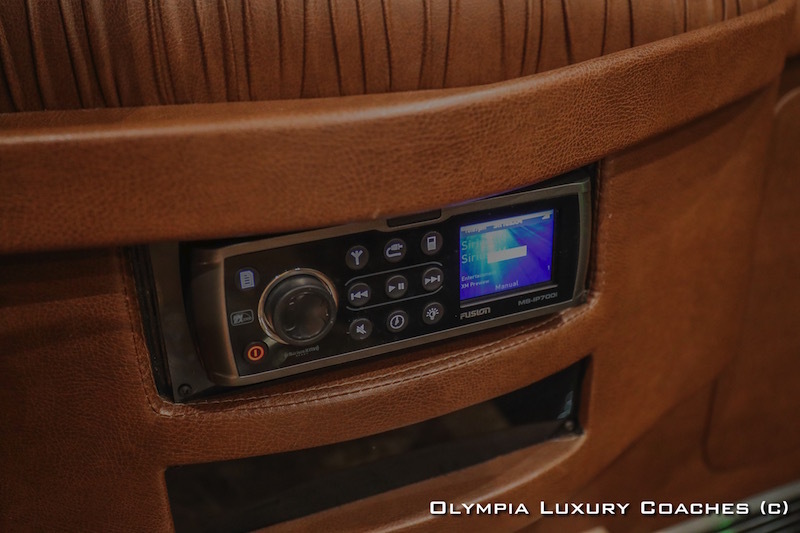 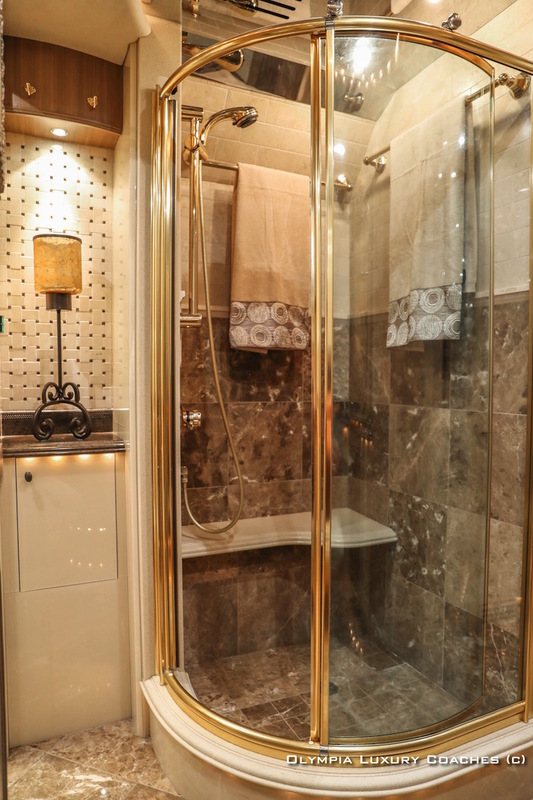 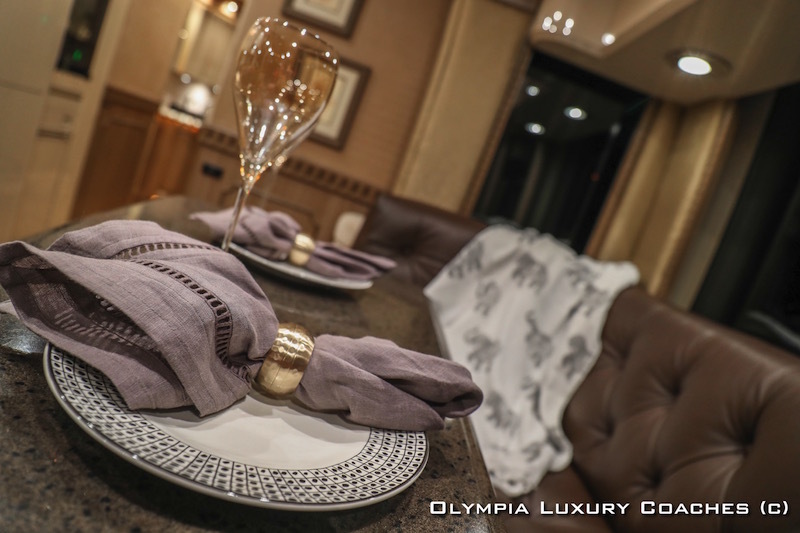 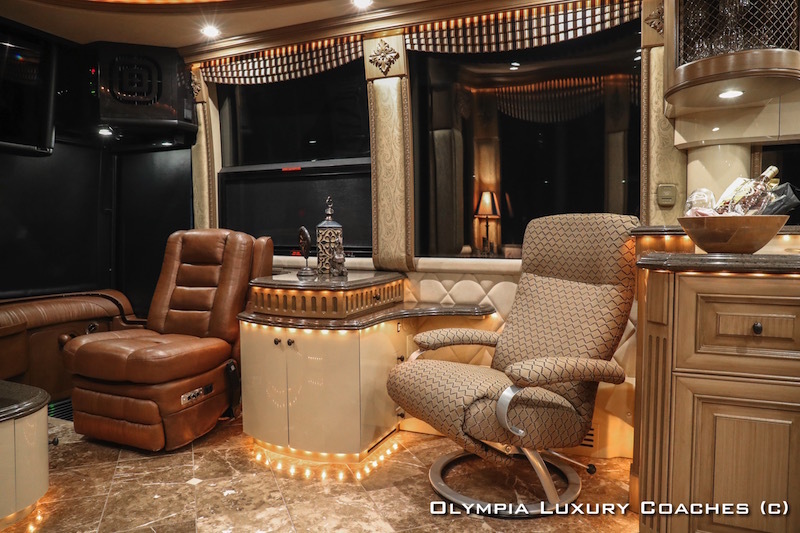 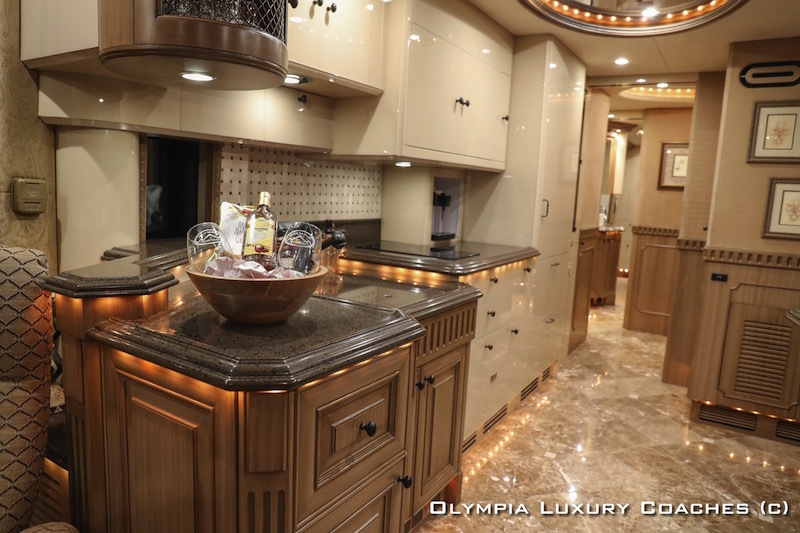 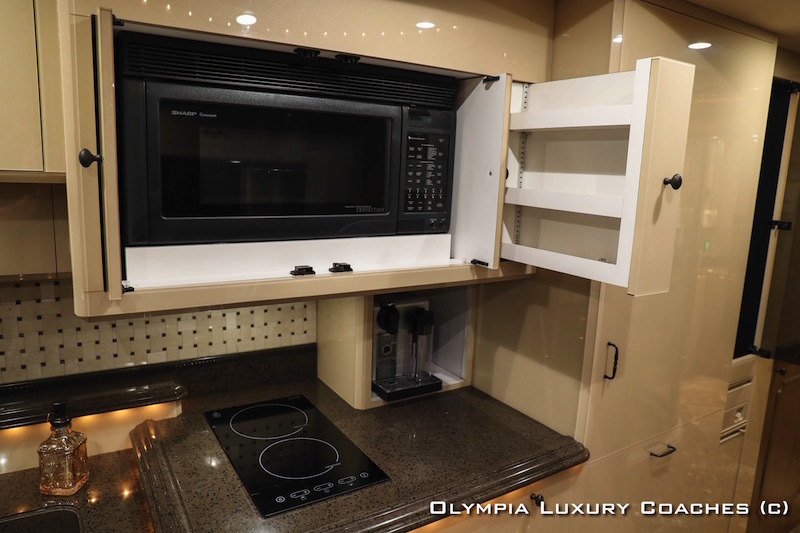 Professional staging and photography on every coach. 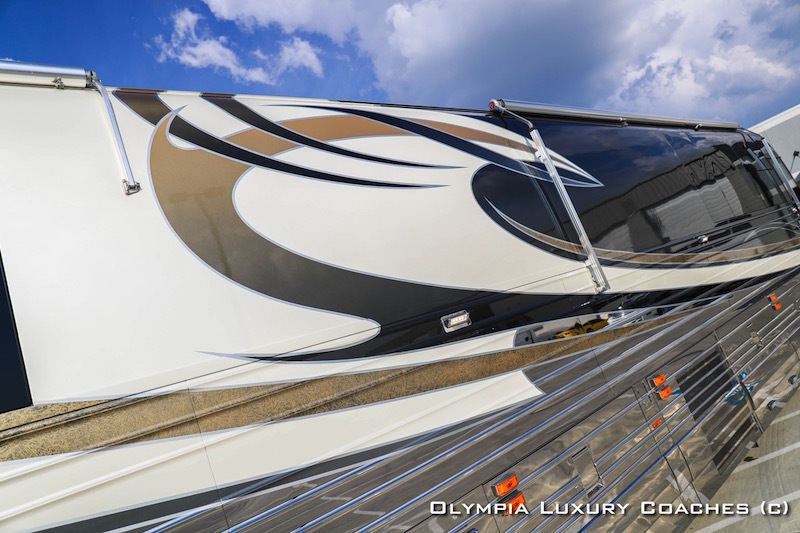 Our staff of professionals are here to assist you Monday-Friday 9-6 and Saturday from 9-2. 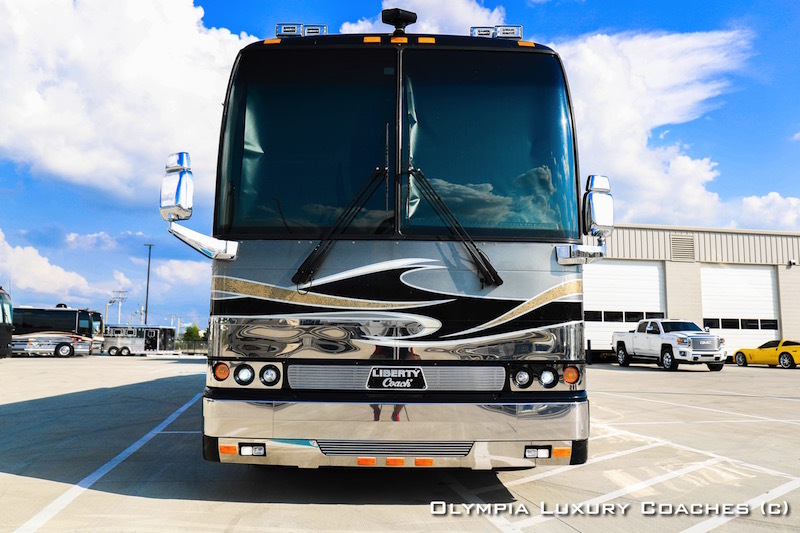 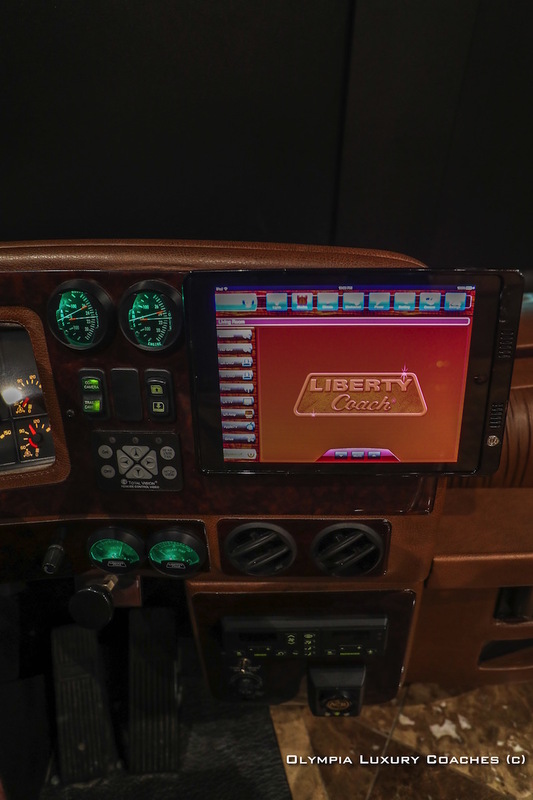 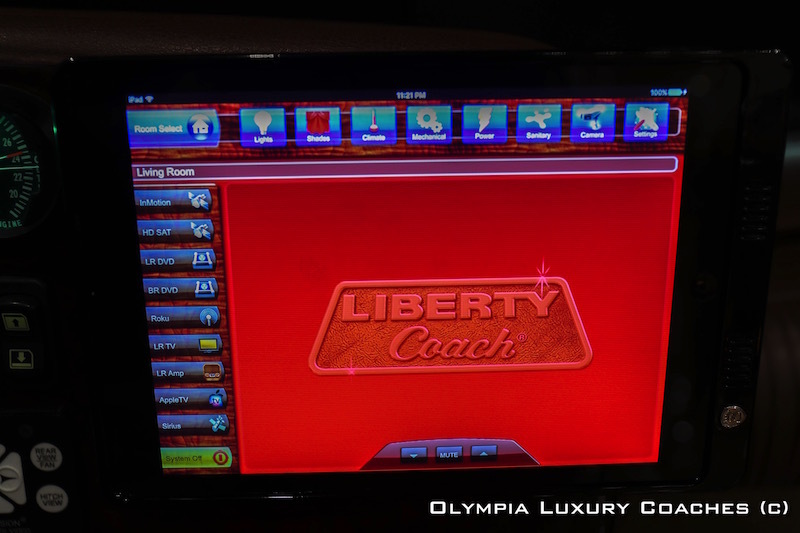 Please call our dealership at (615) 280-1278 or after hours at (615) 686-9960 for more information concerning this coach or any of our listings! 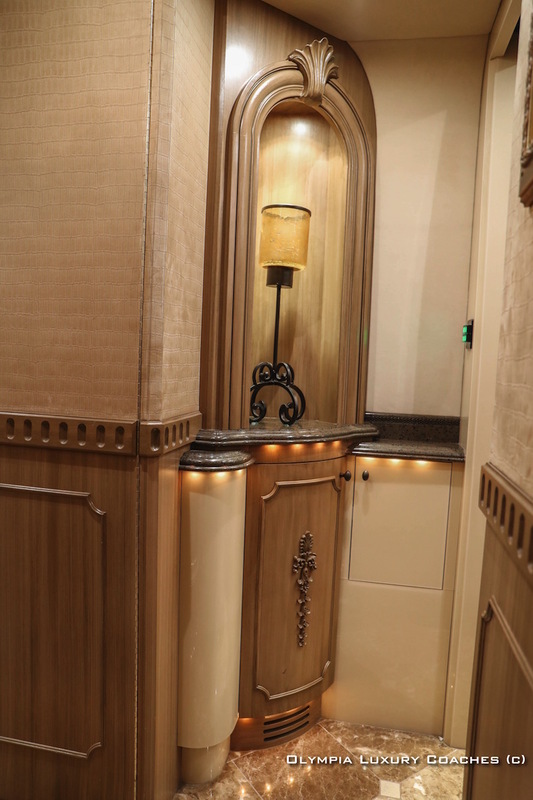 If there is anything we can assist you with, do not hesitate to stop by or give us a call.